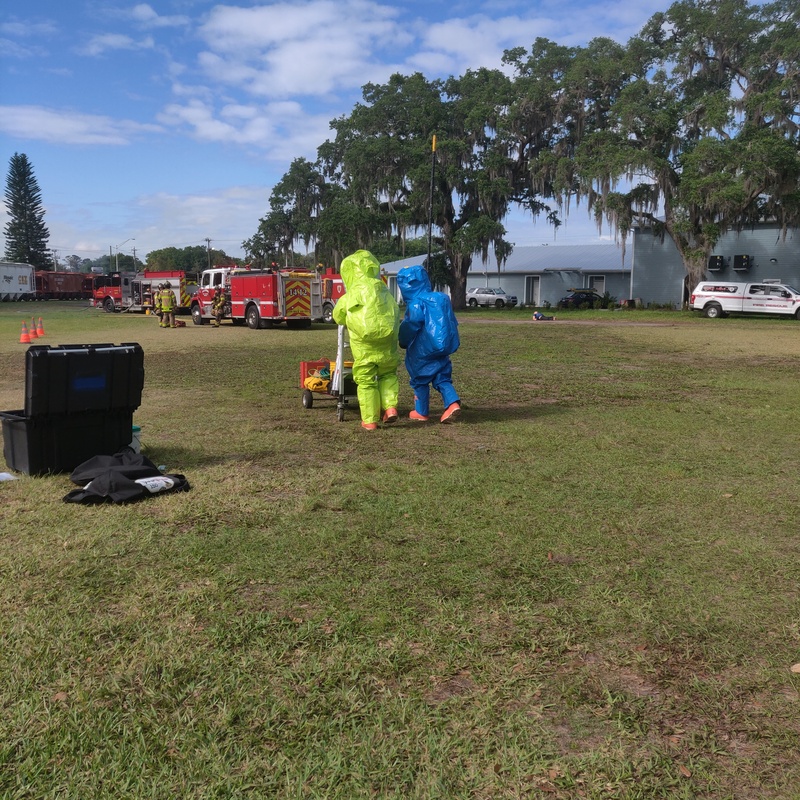 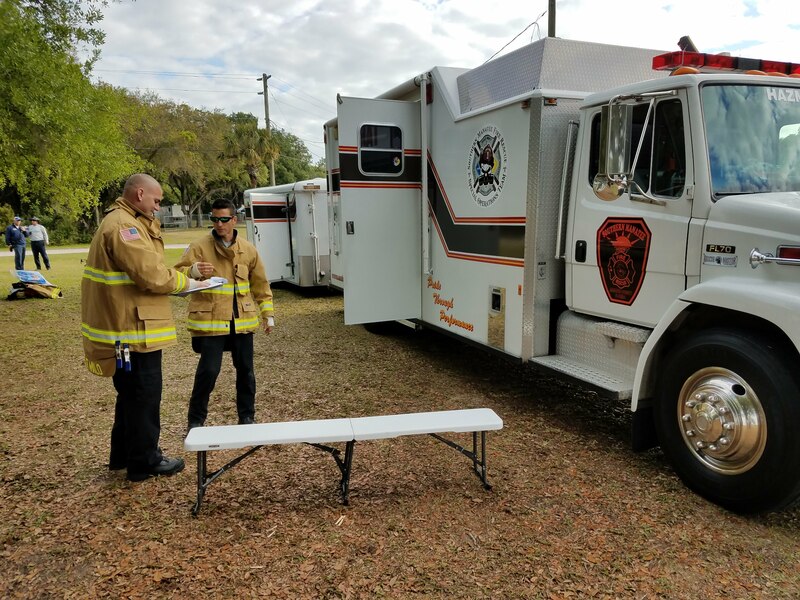 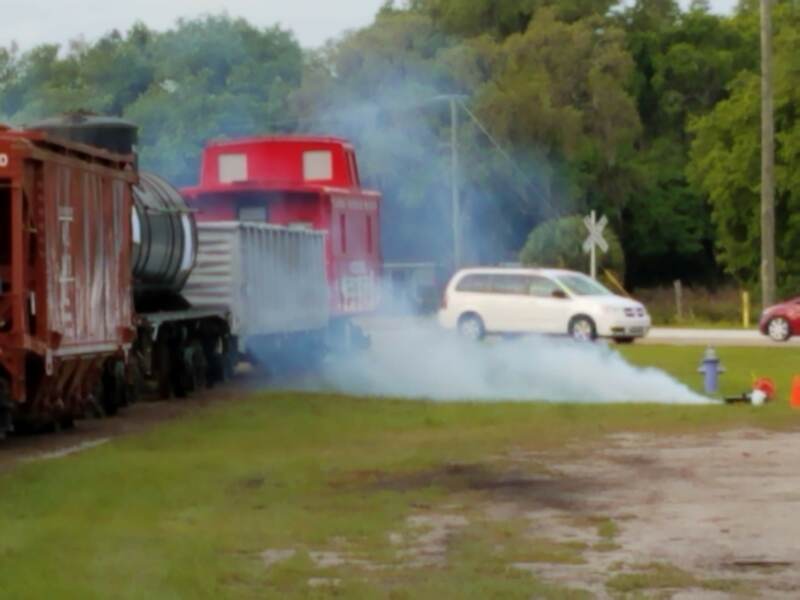 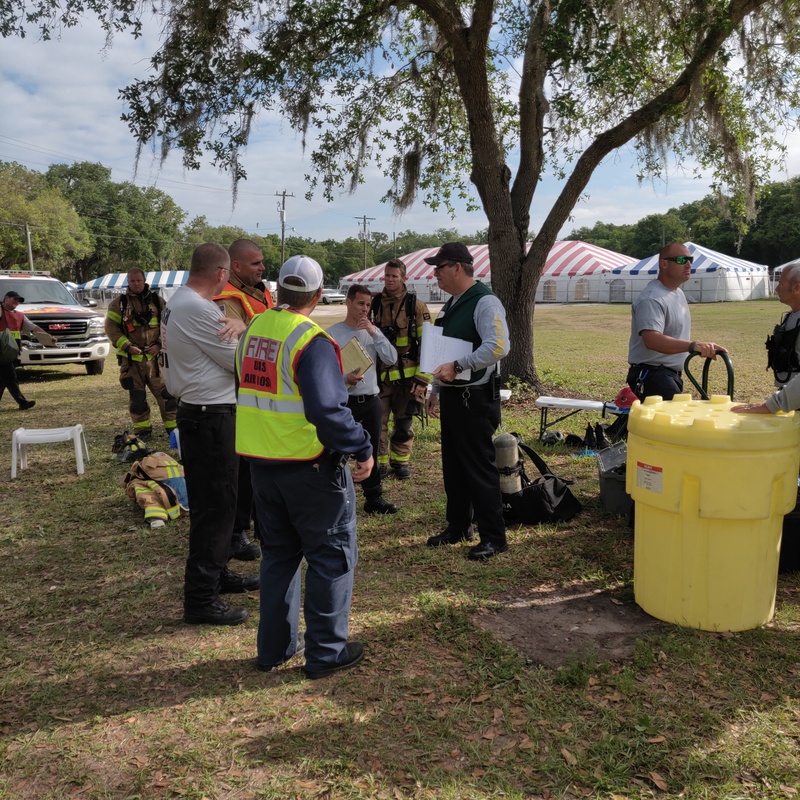 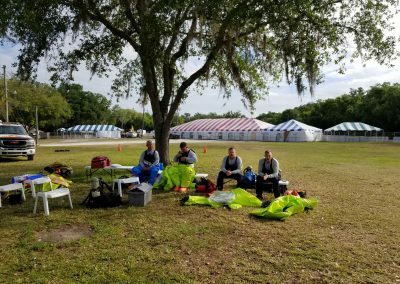 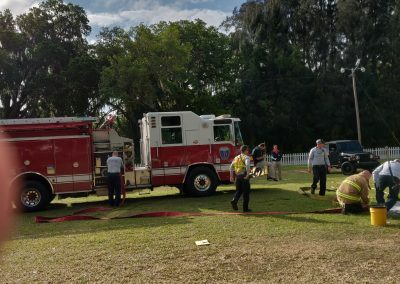 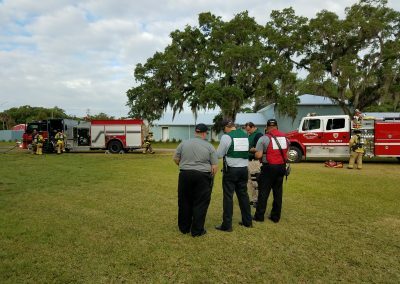 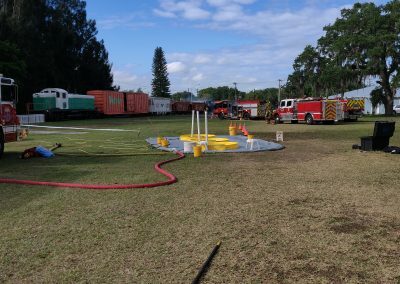 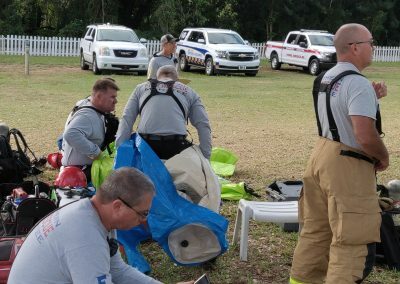 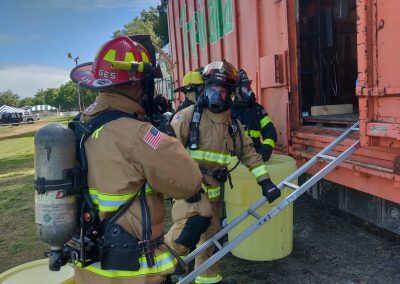 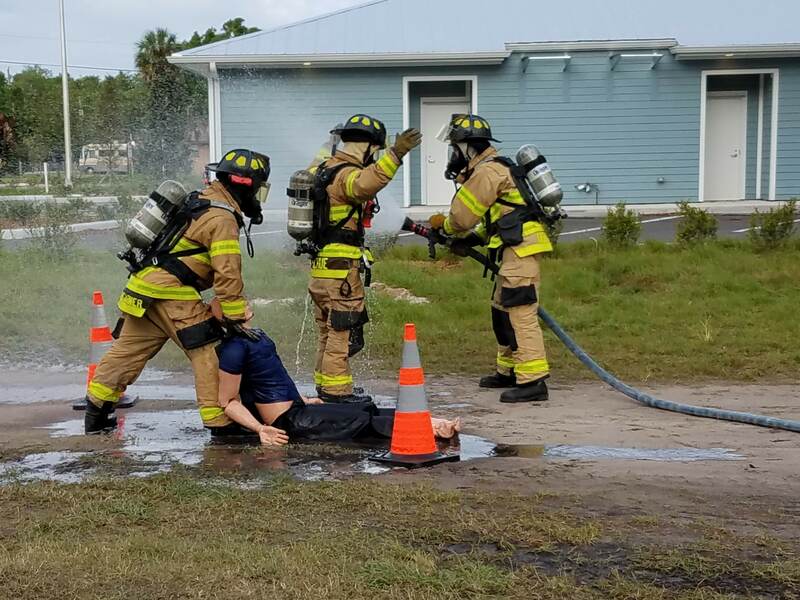 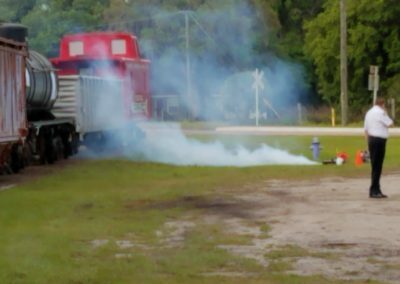 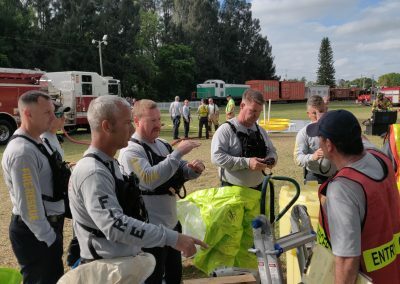 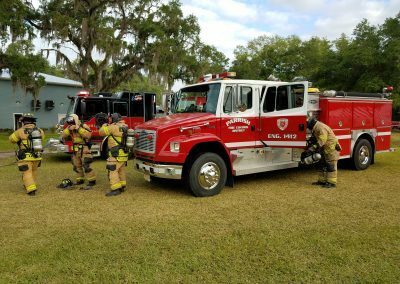 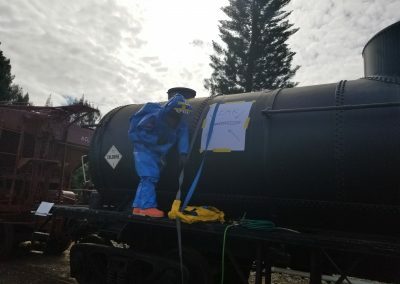 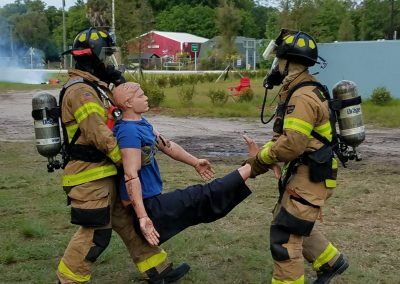 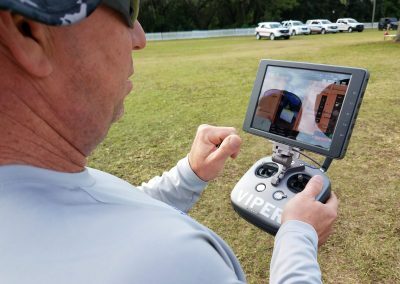 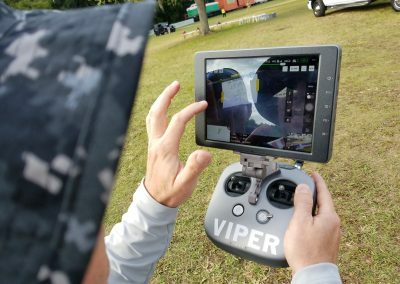 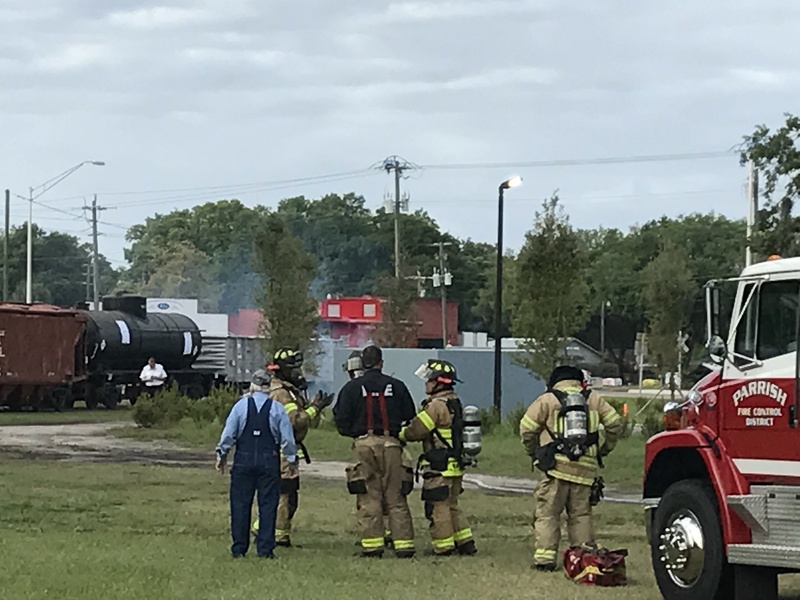 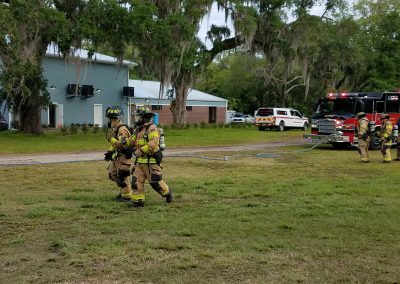 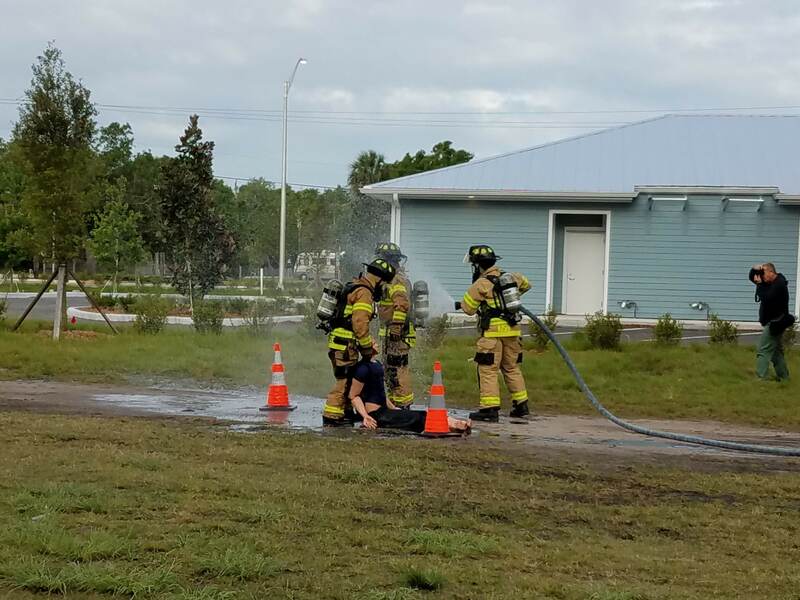 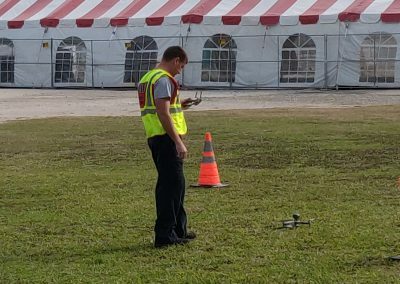 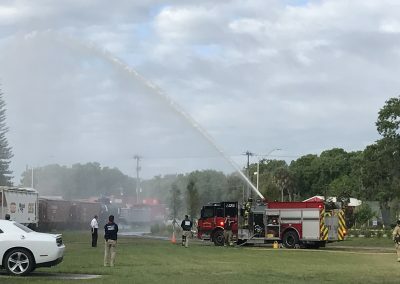 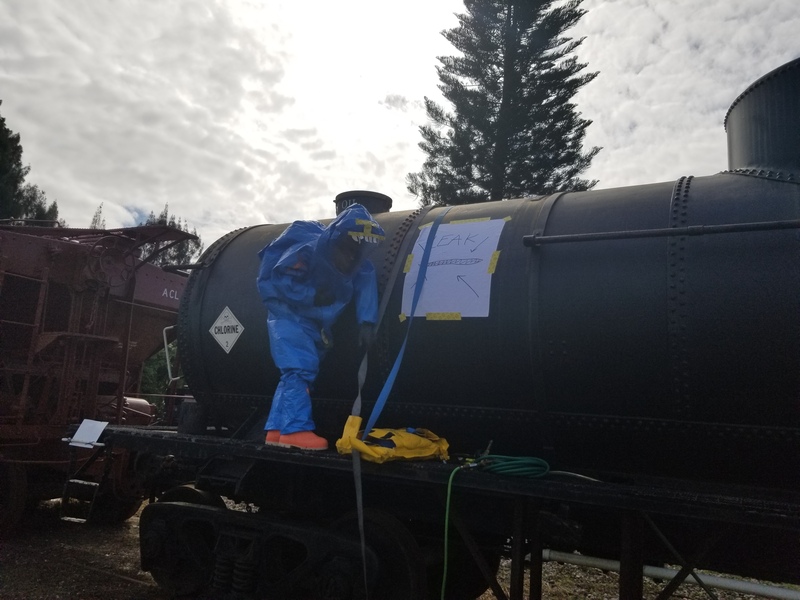 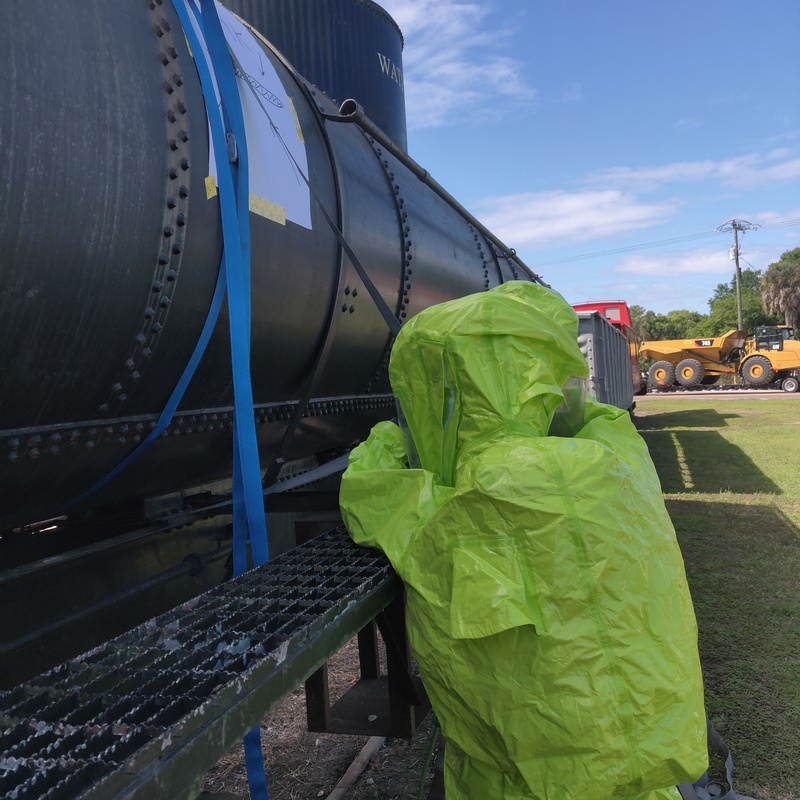 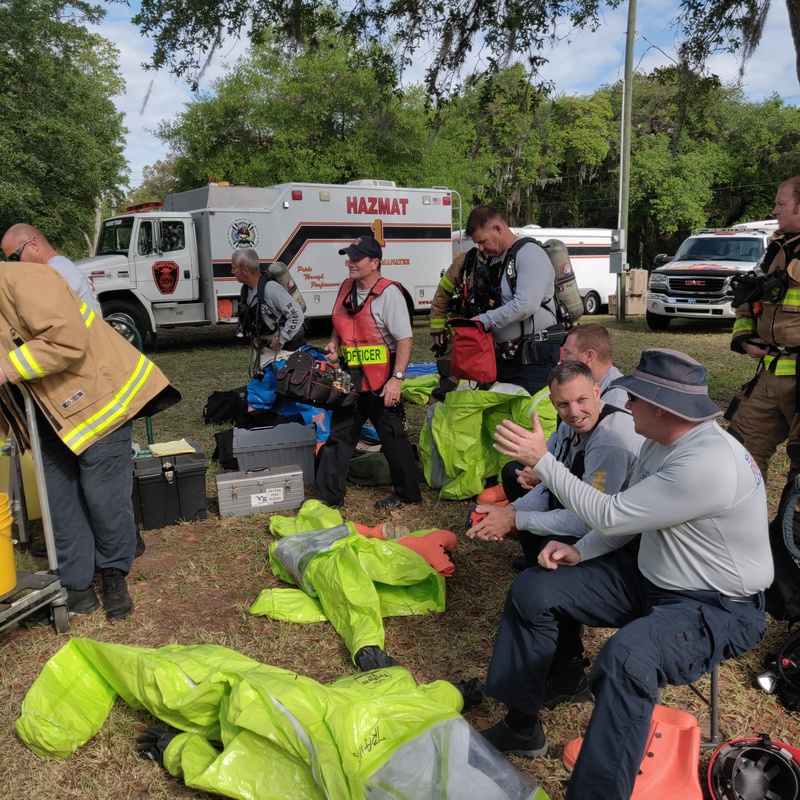 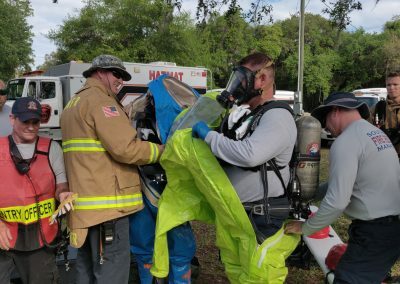 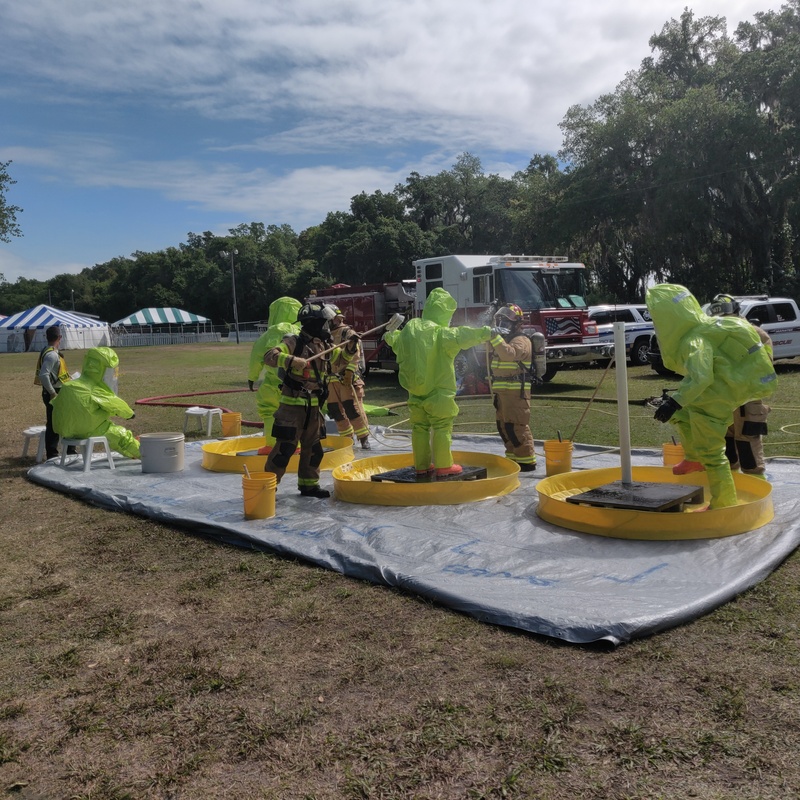 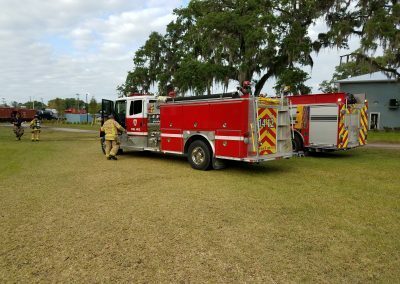 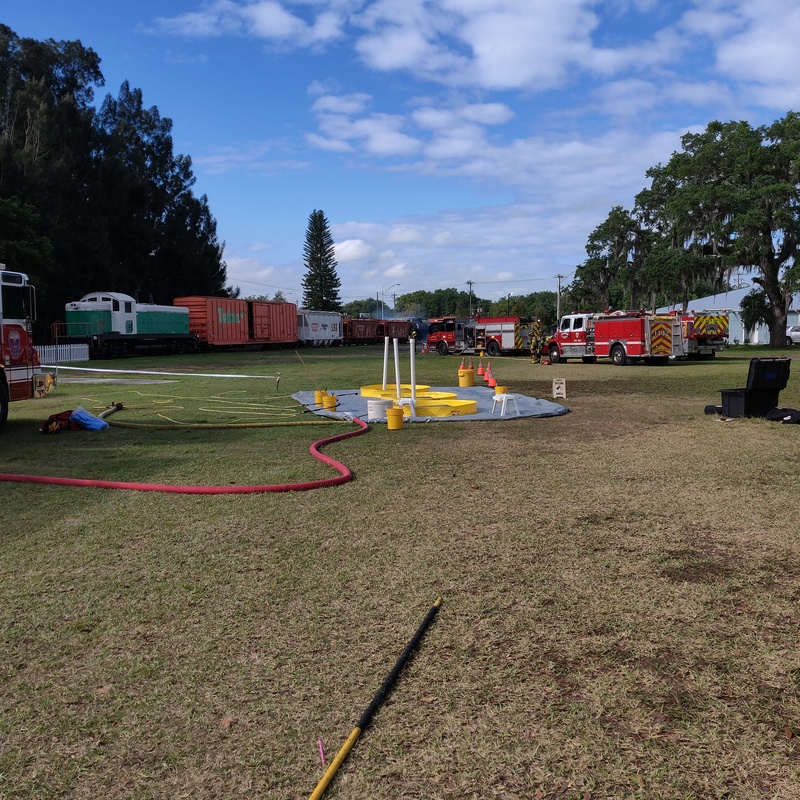 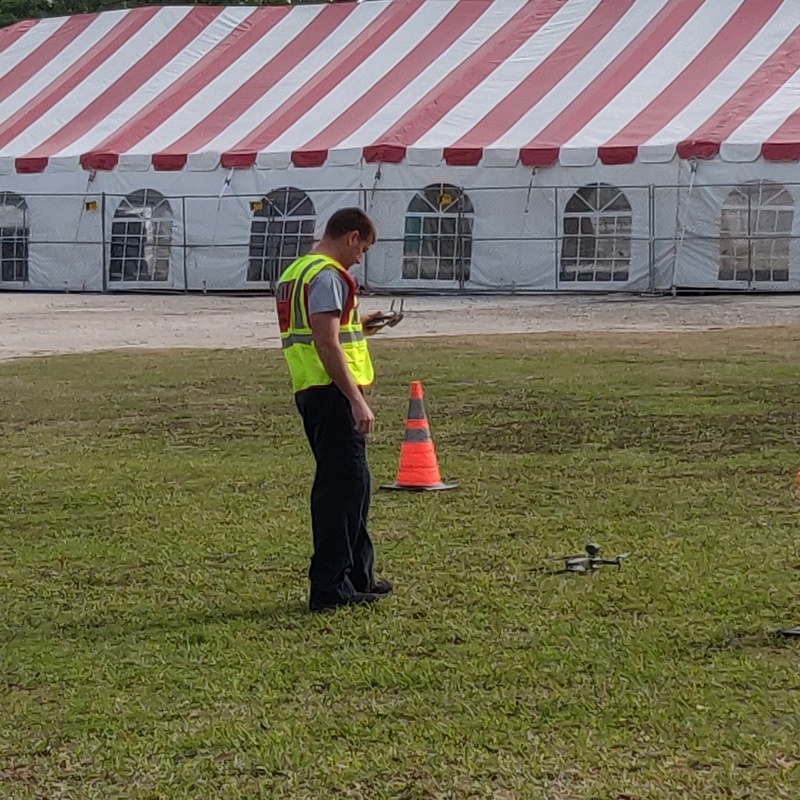 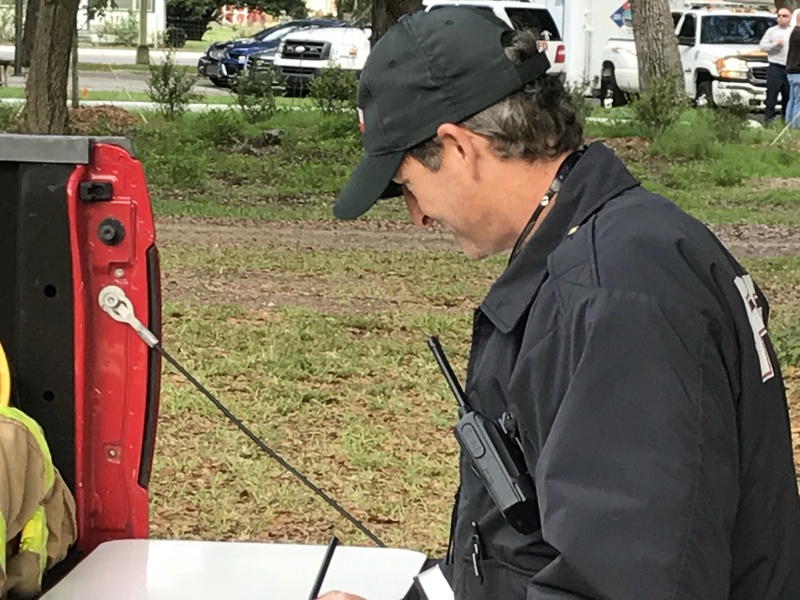 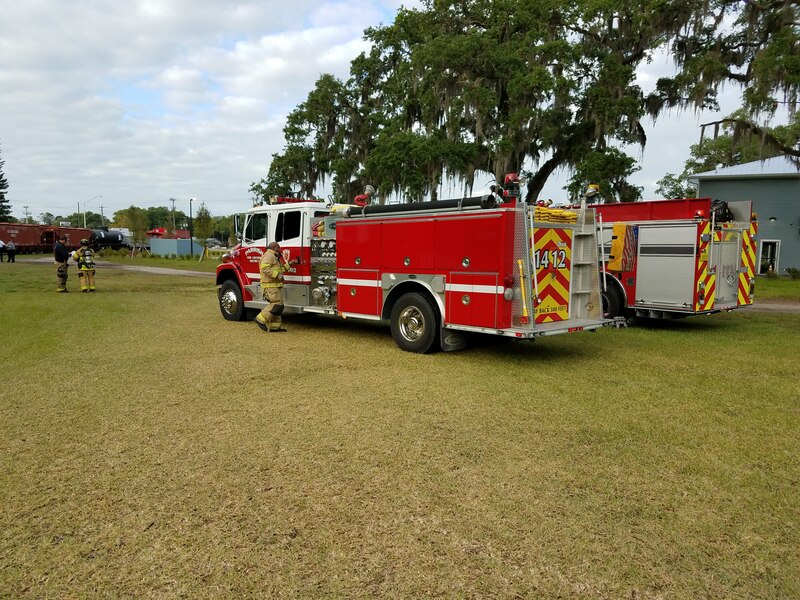 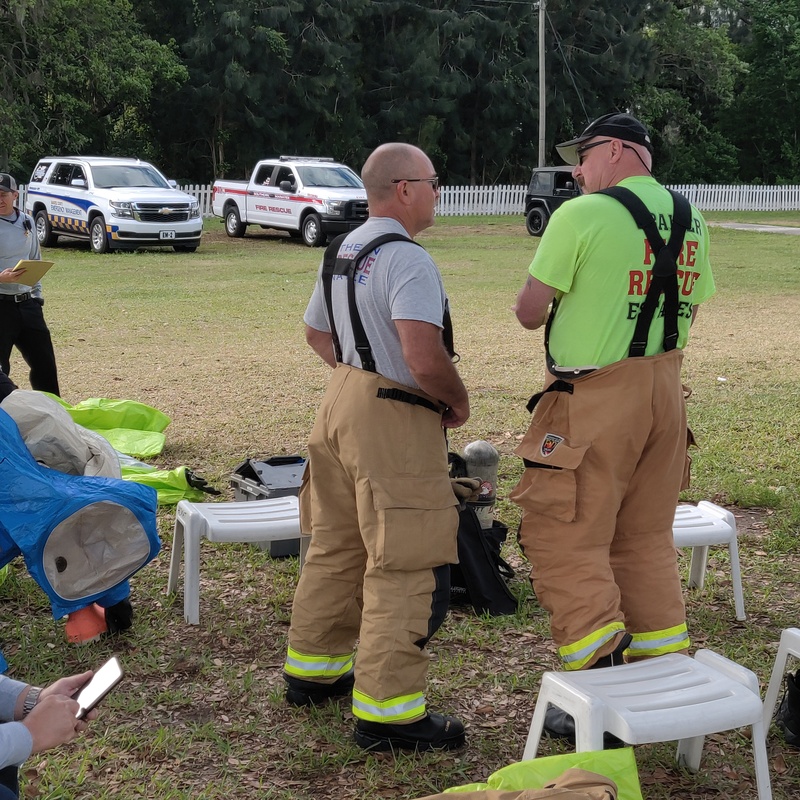 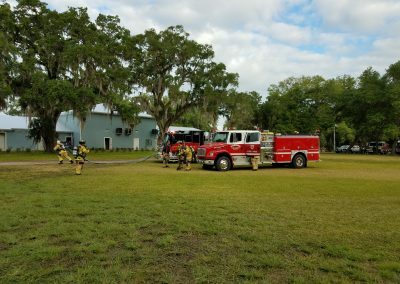 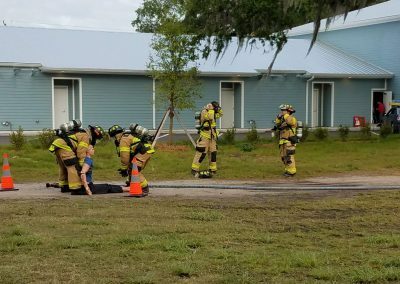 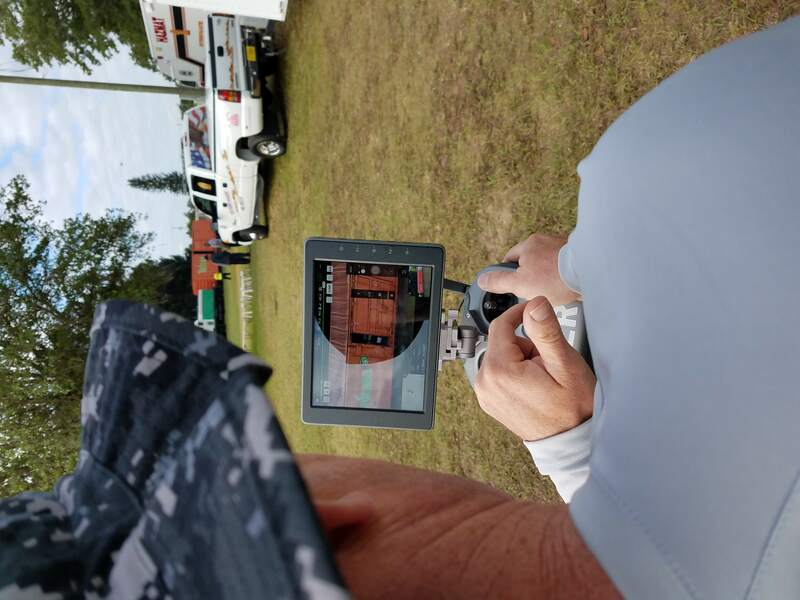 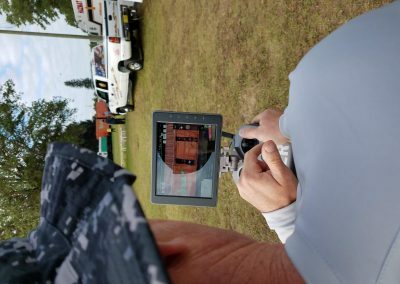 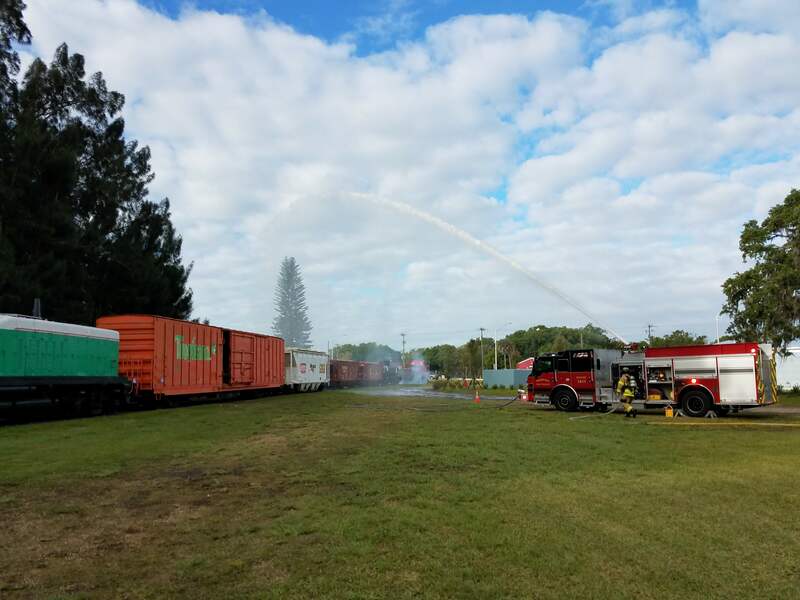 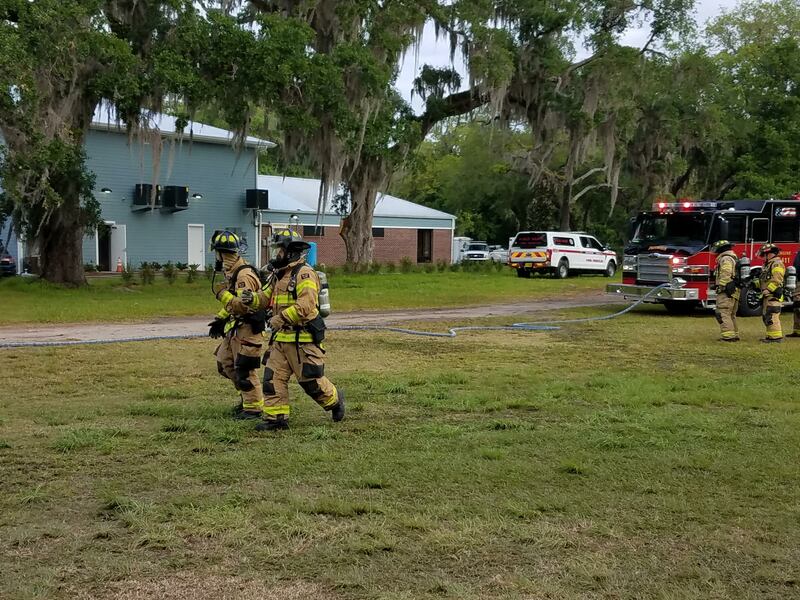 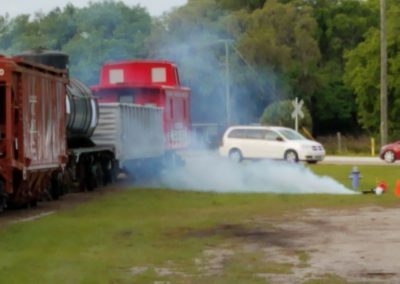 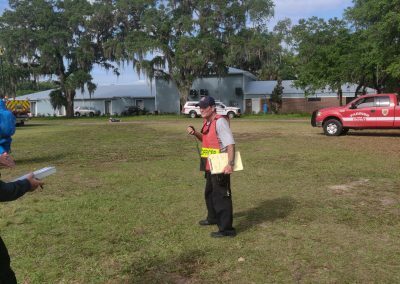 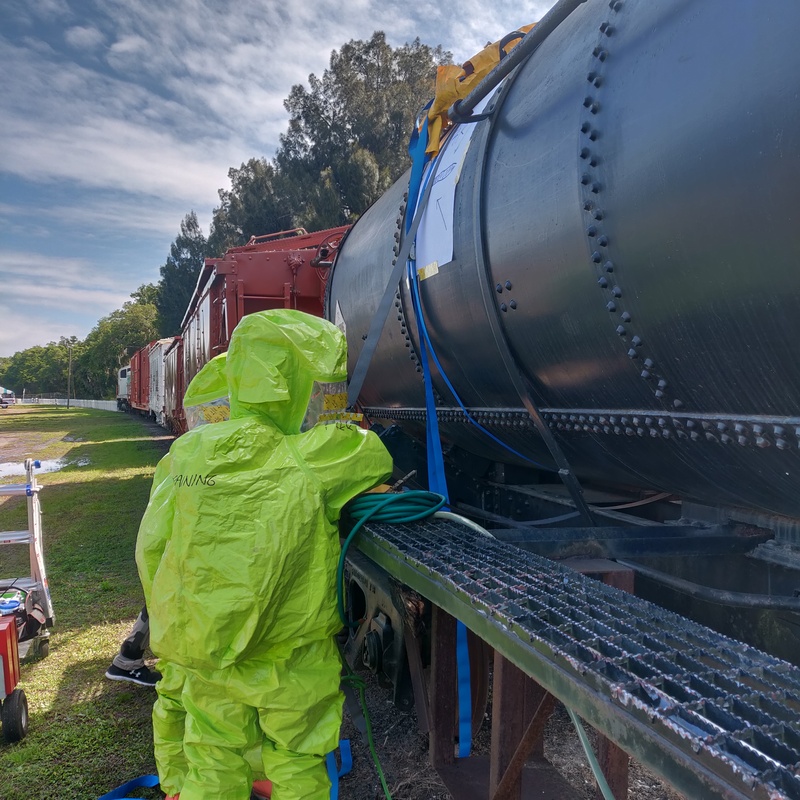 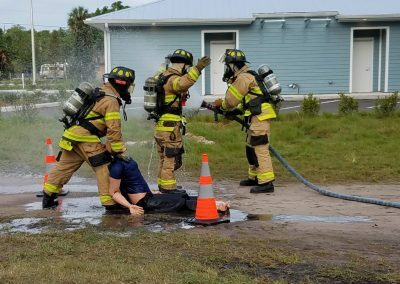 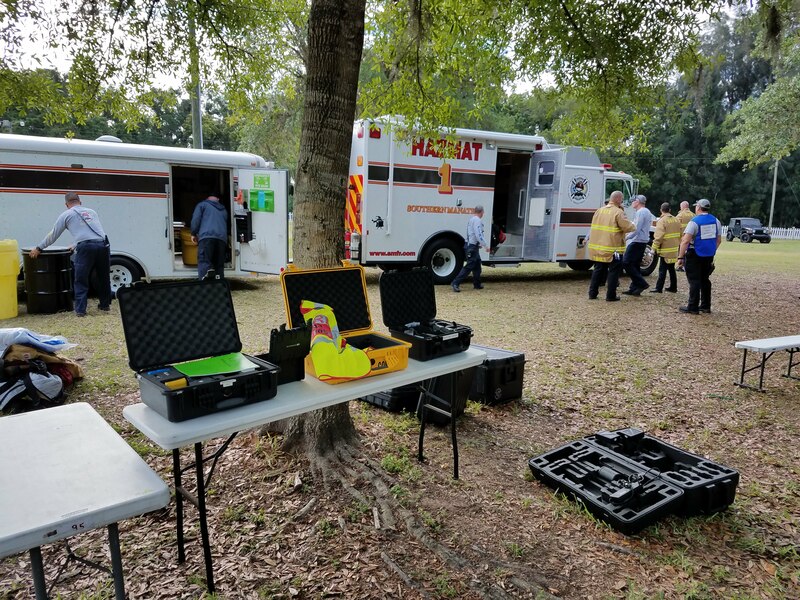 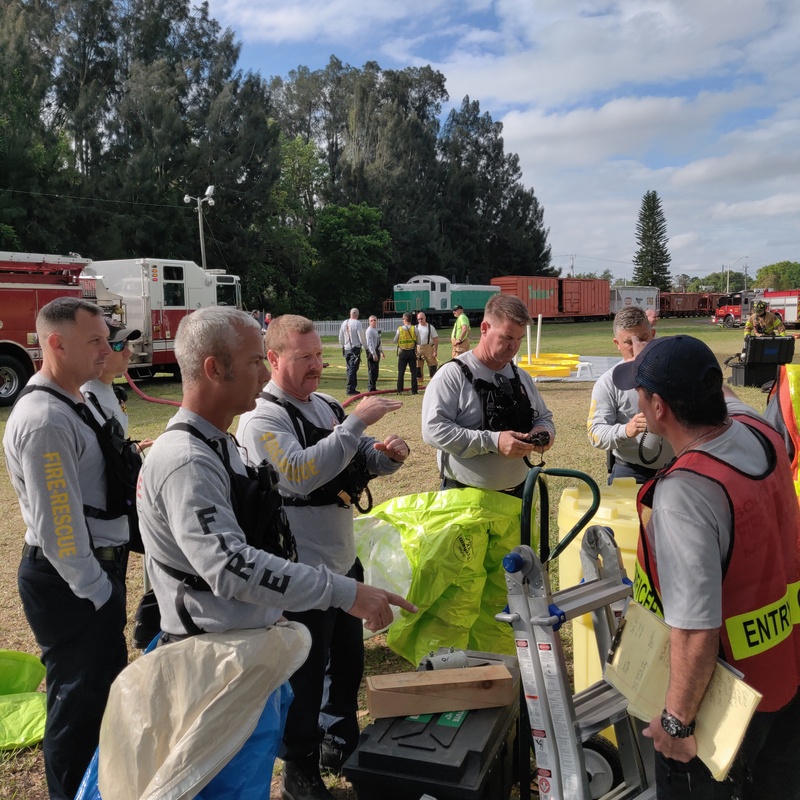 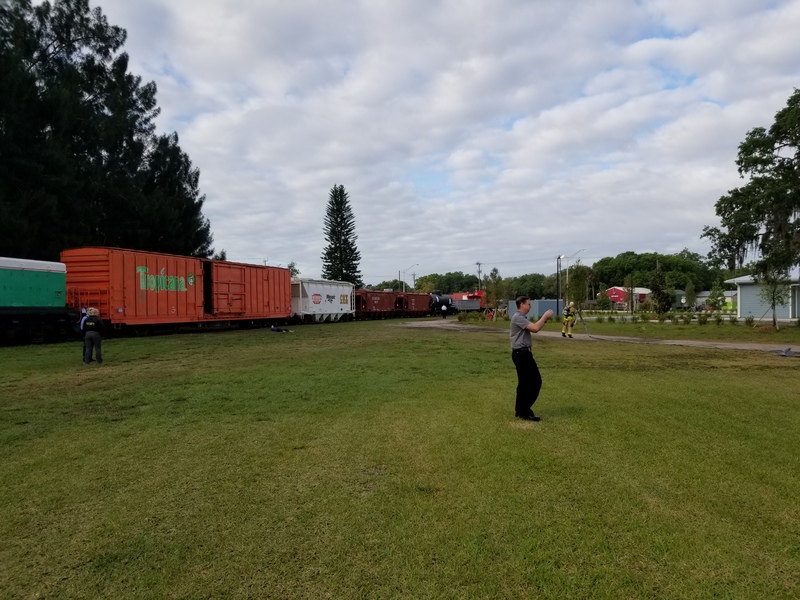 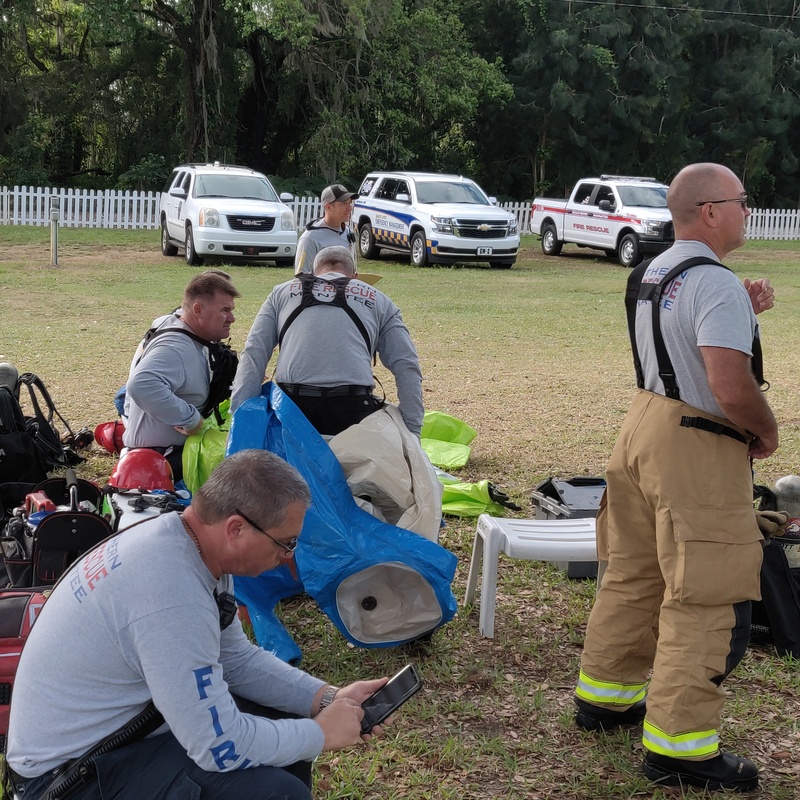 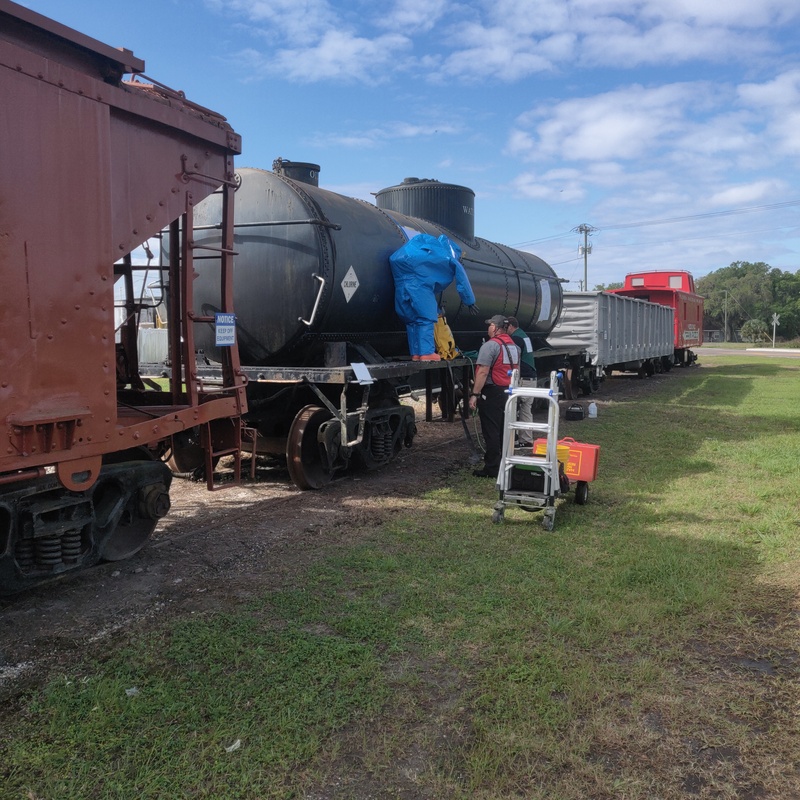 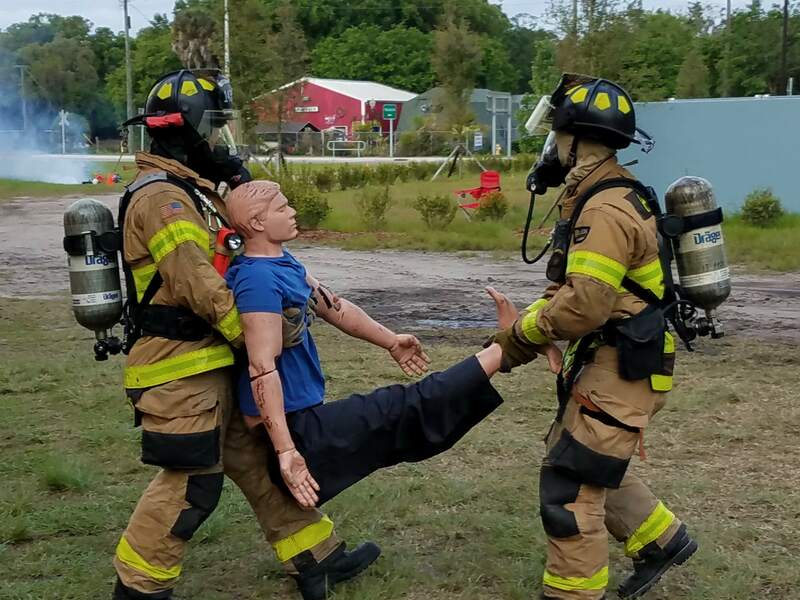 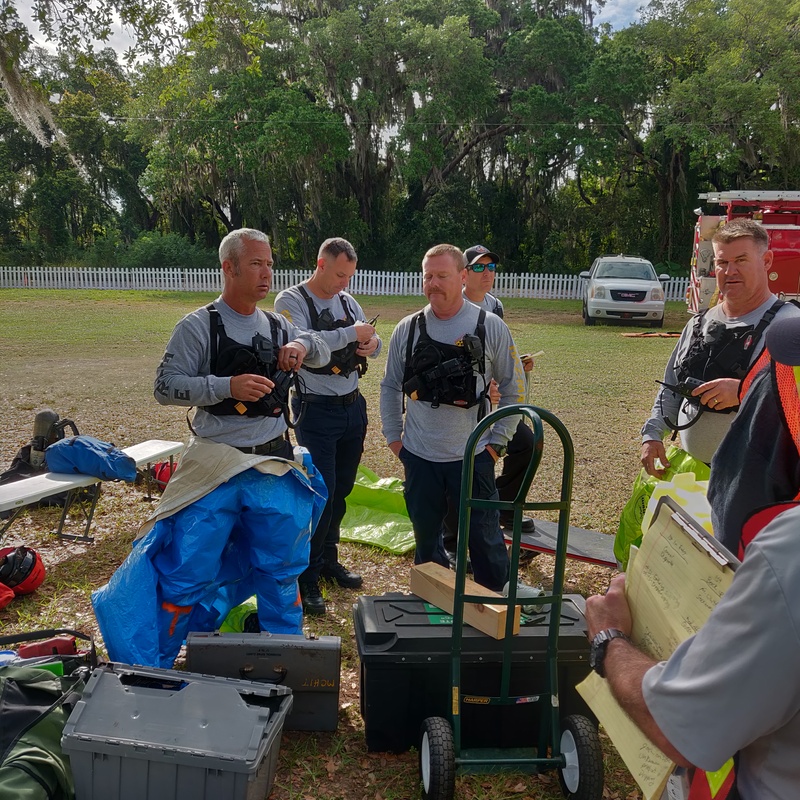 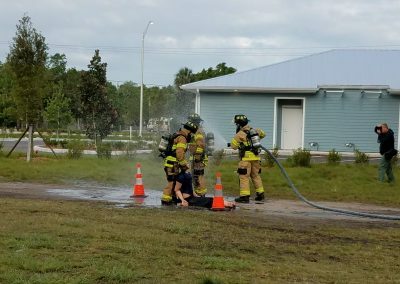 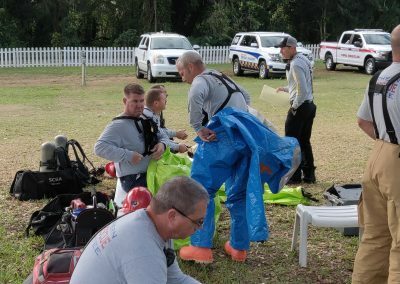 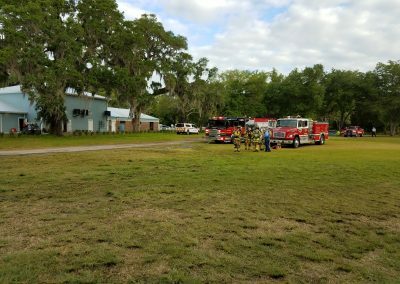 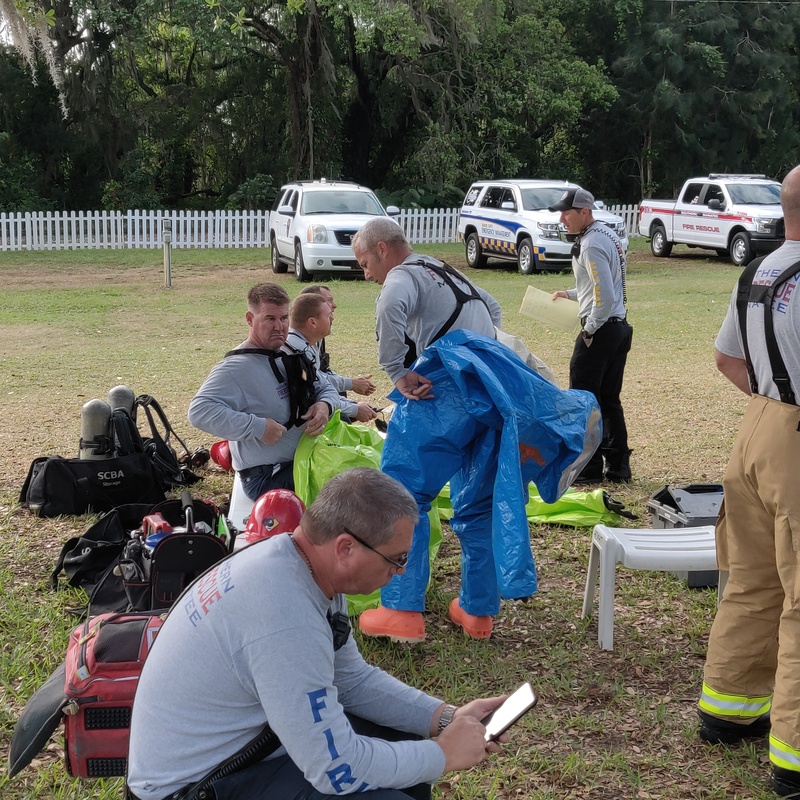 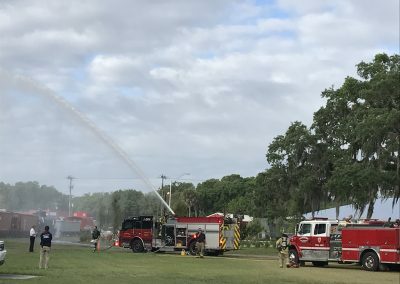 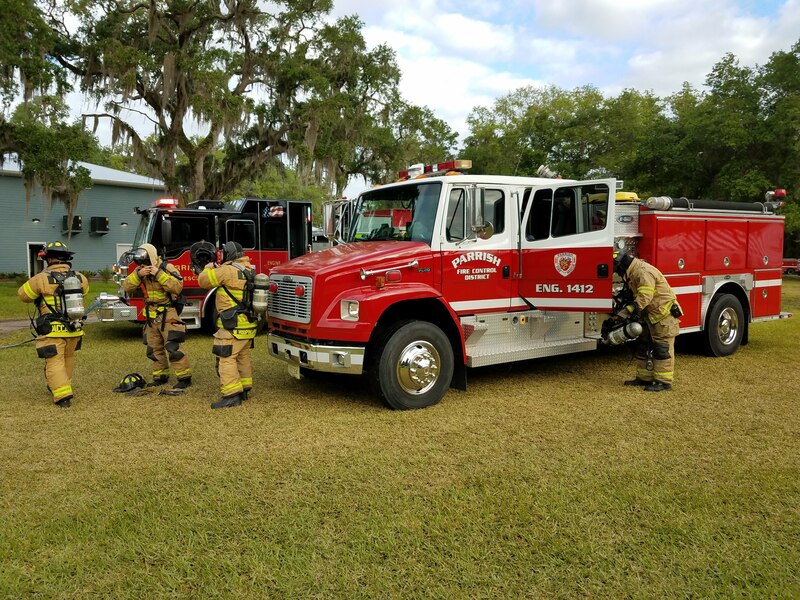 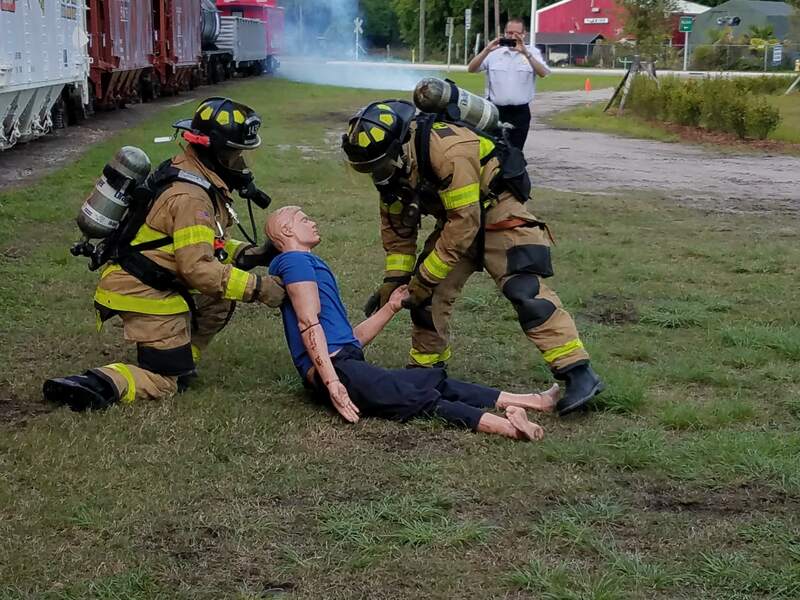 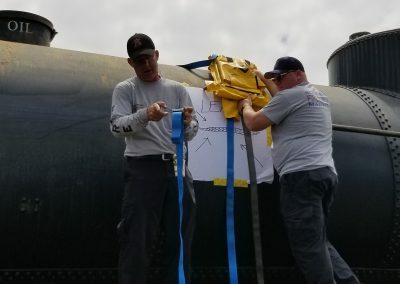 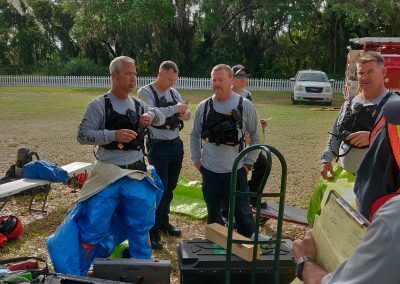 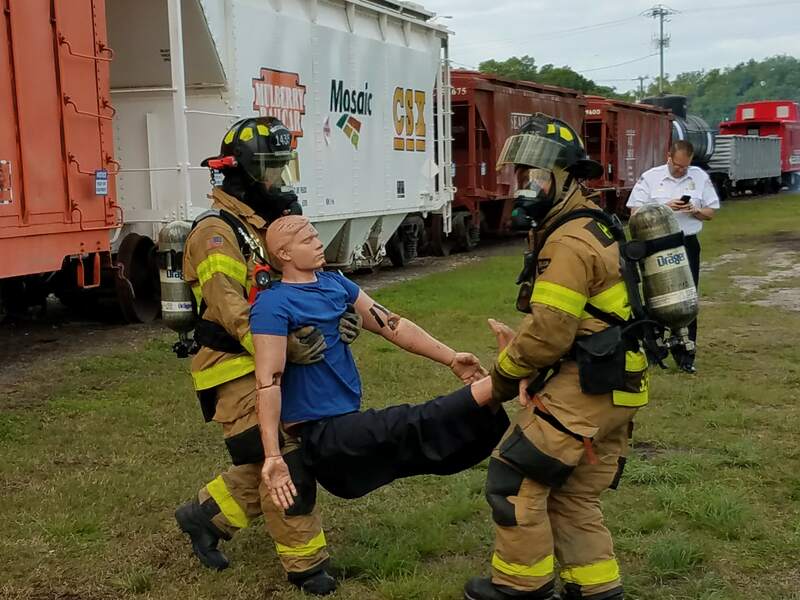 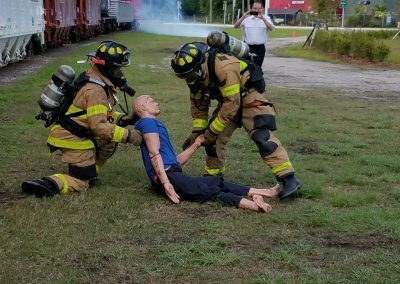 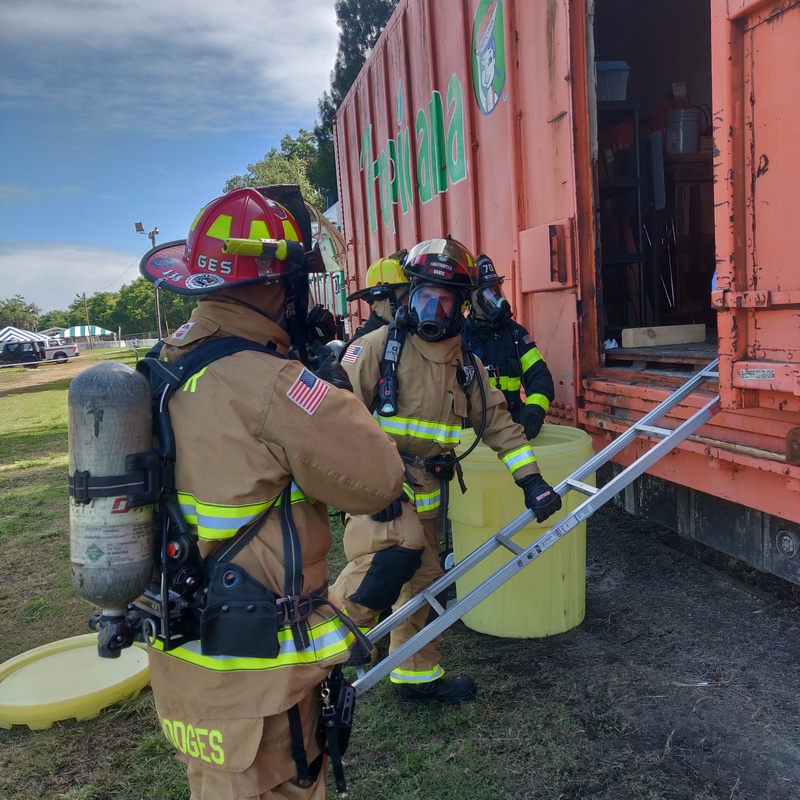 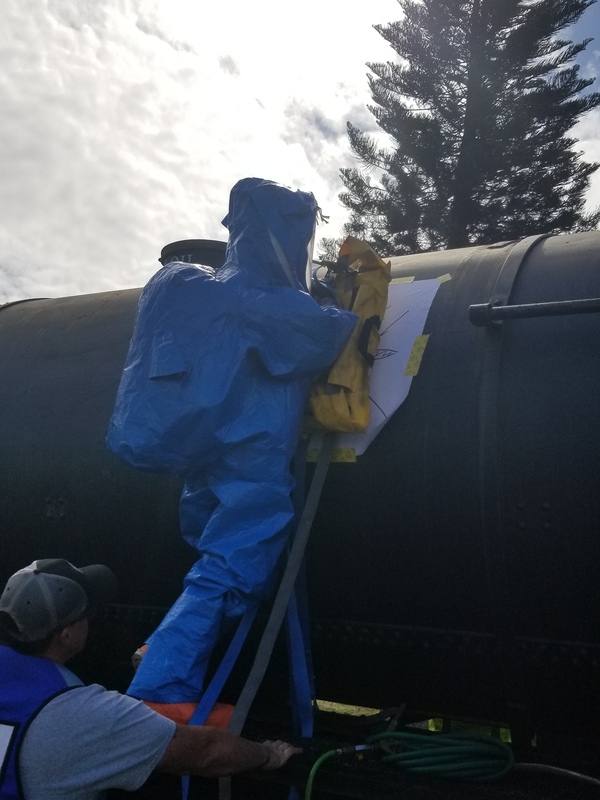 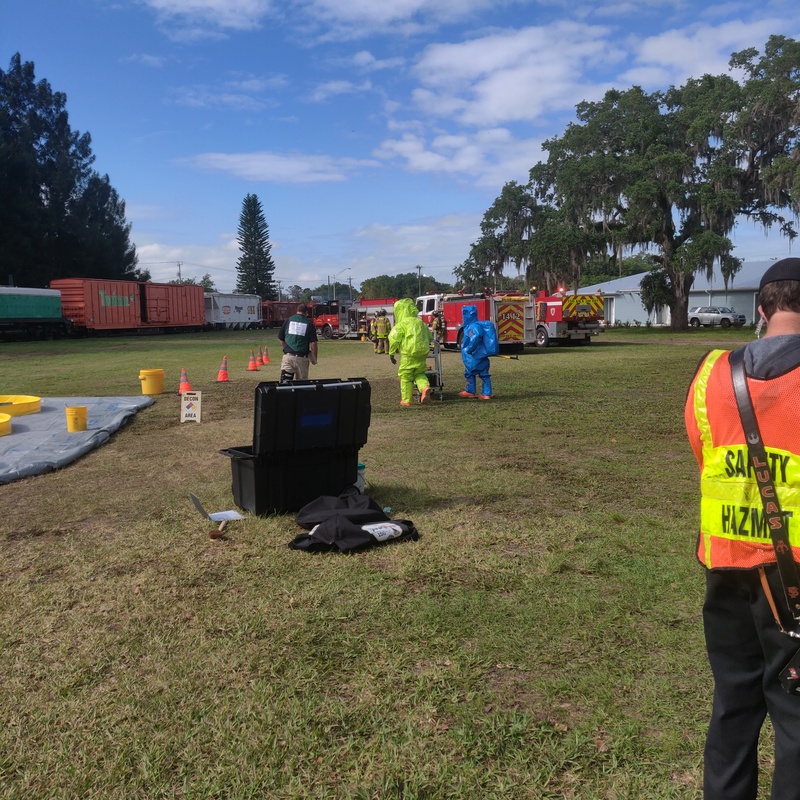 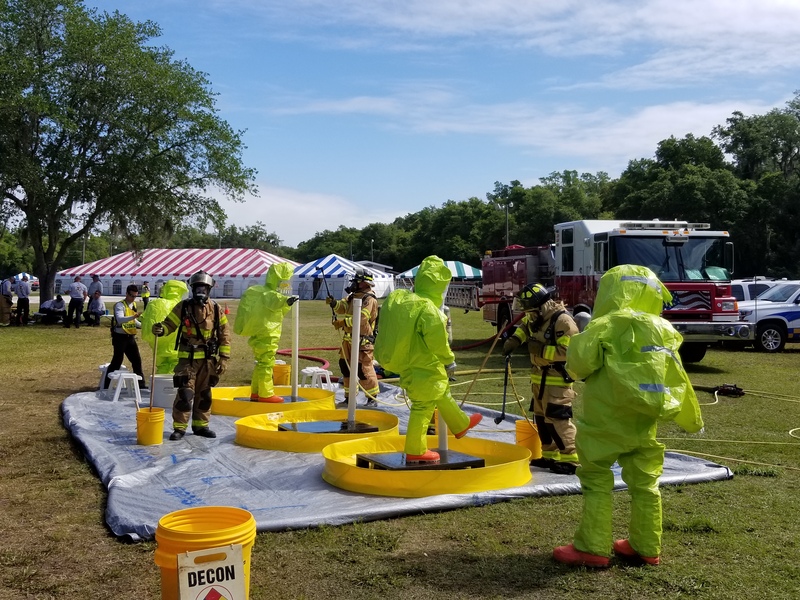 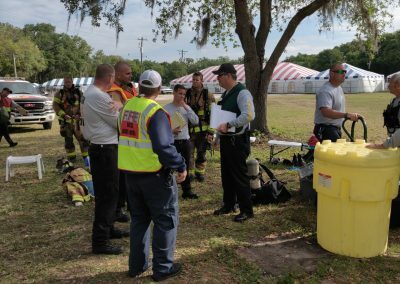 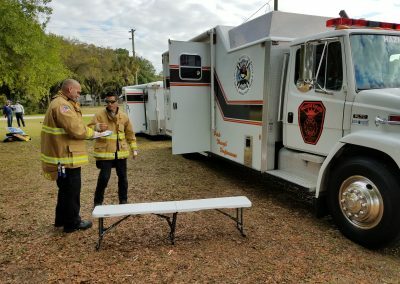 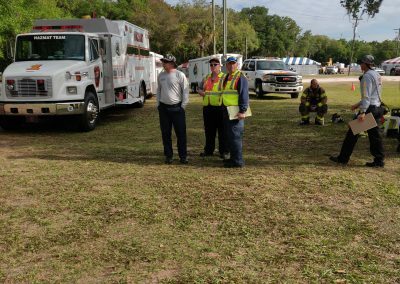 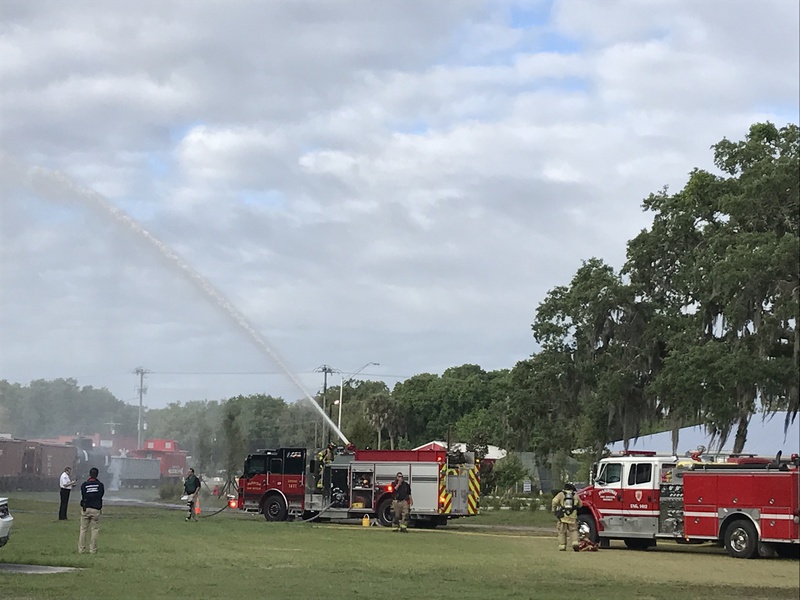 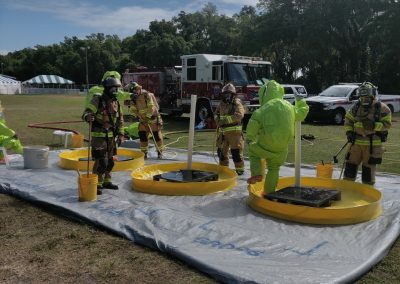 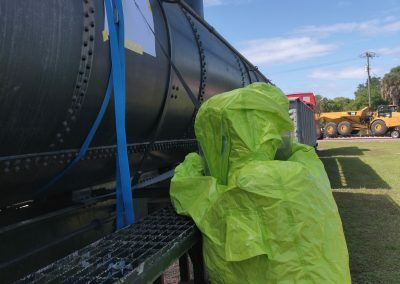 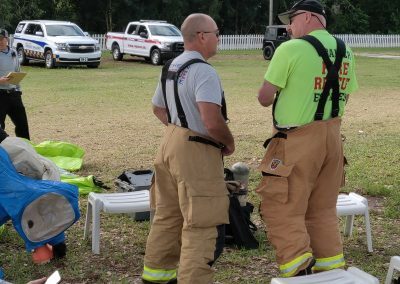 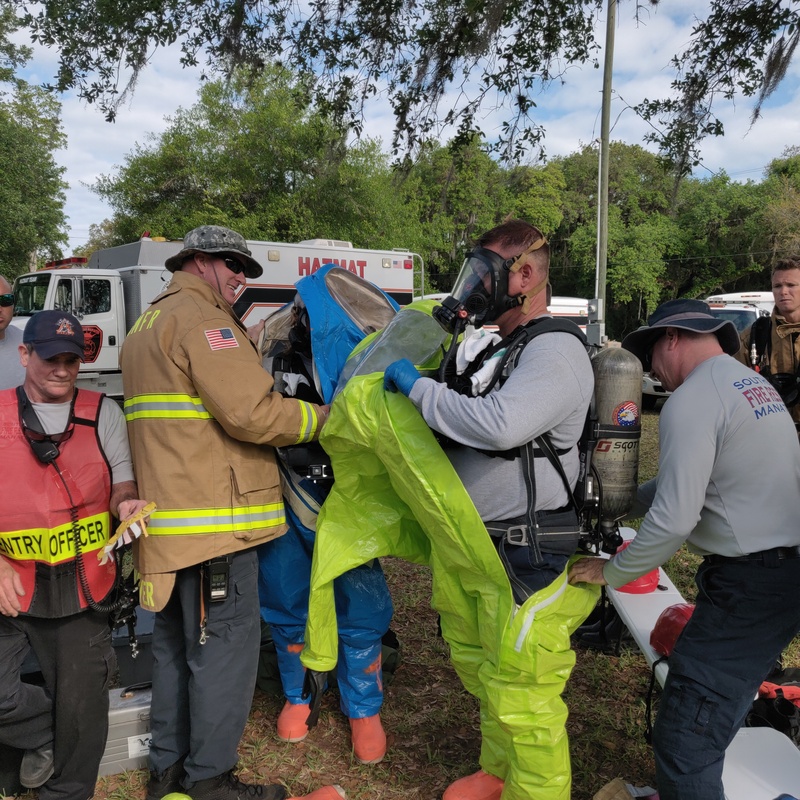 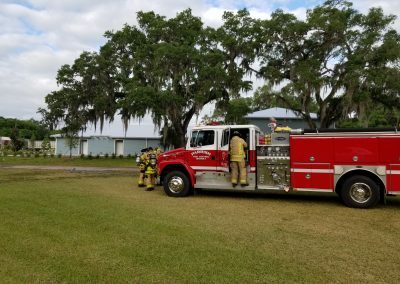 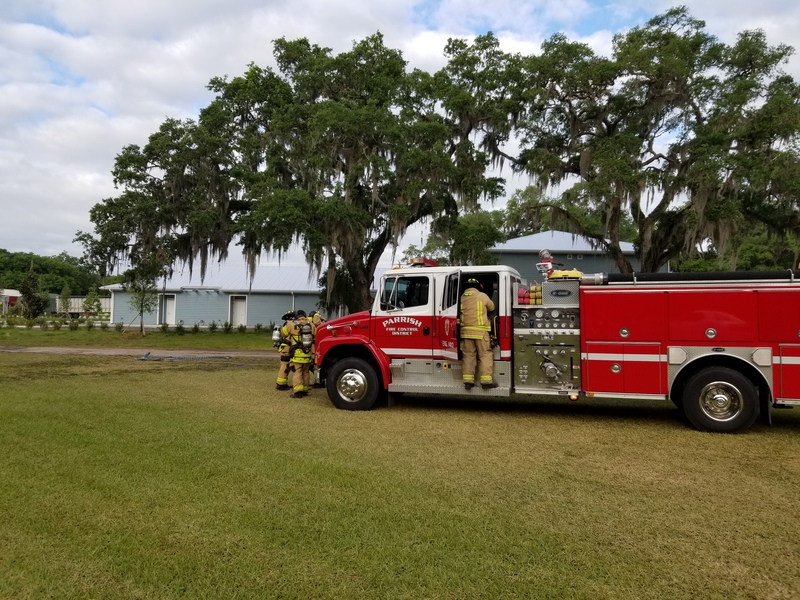 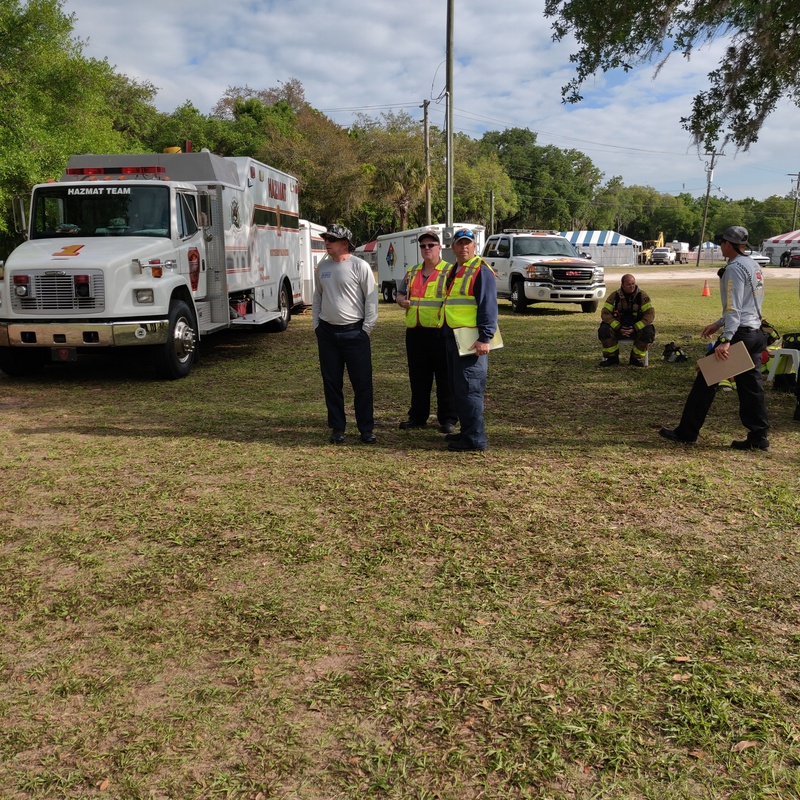 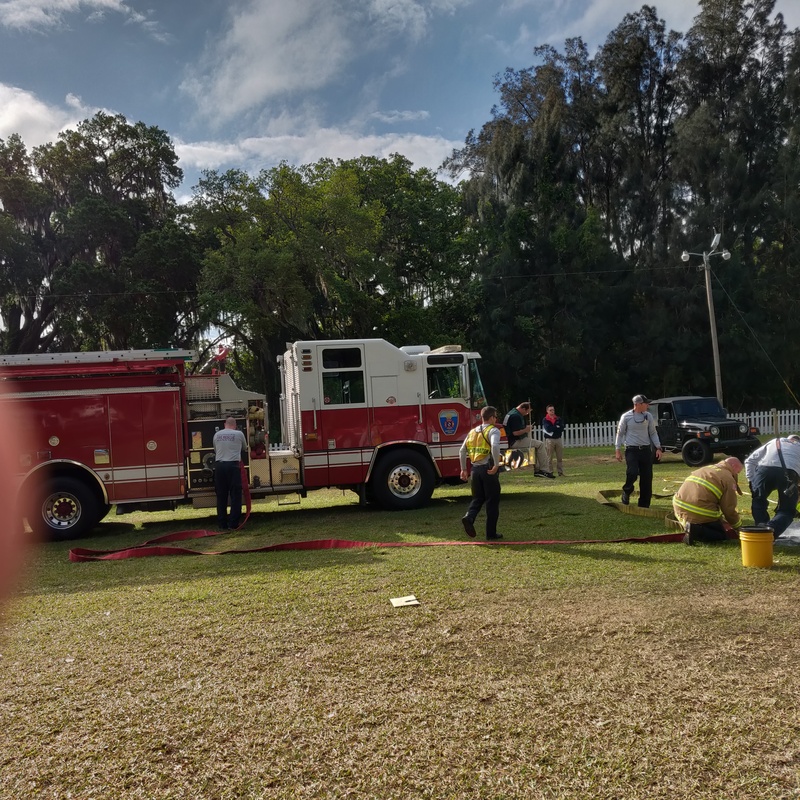 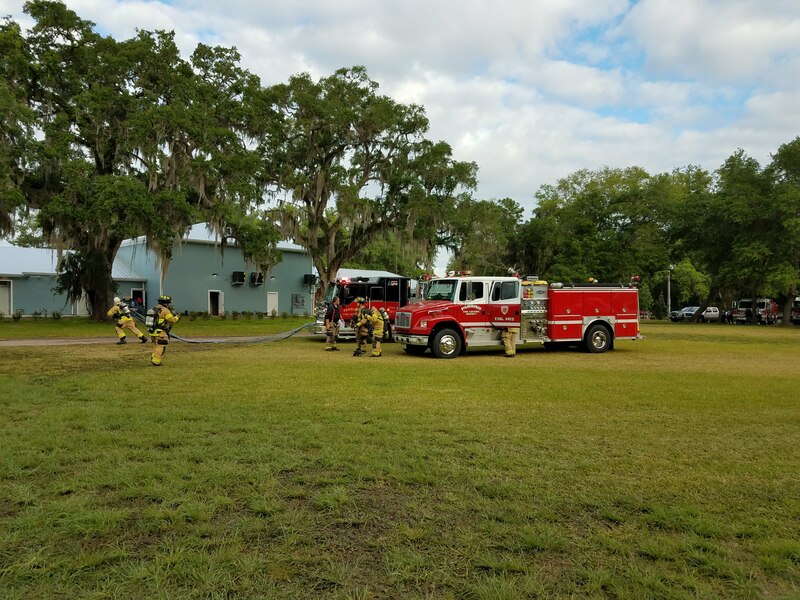 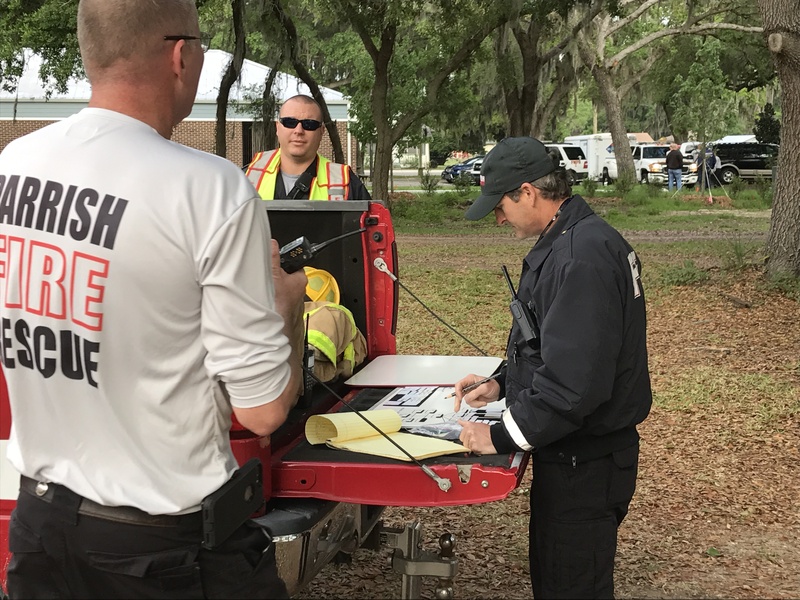 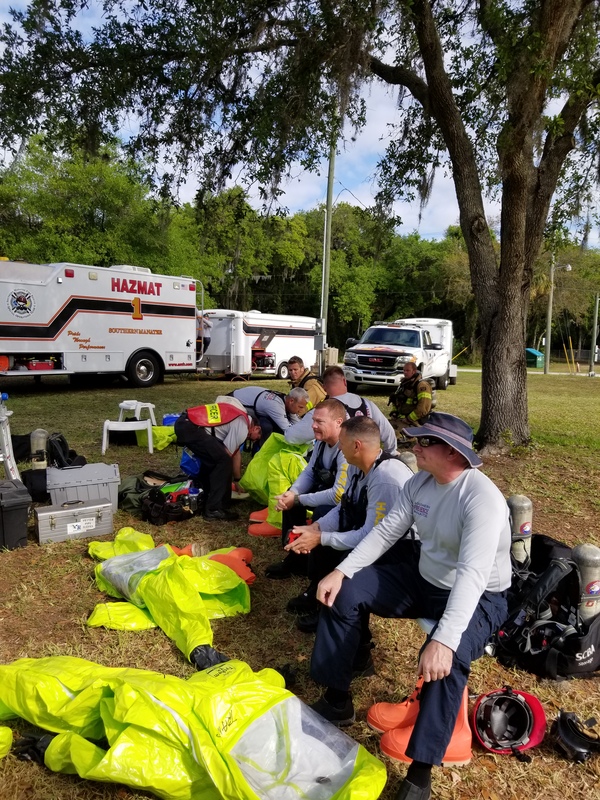 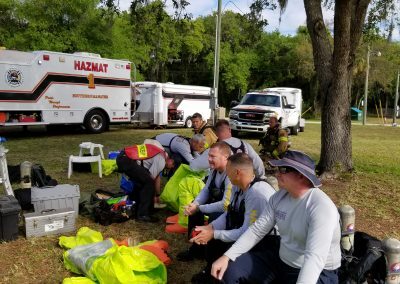 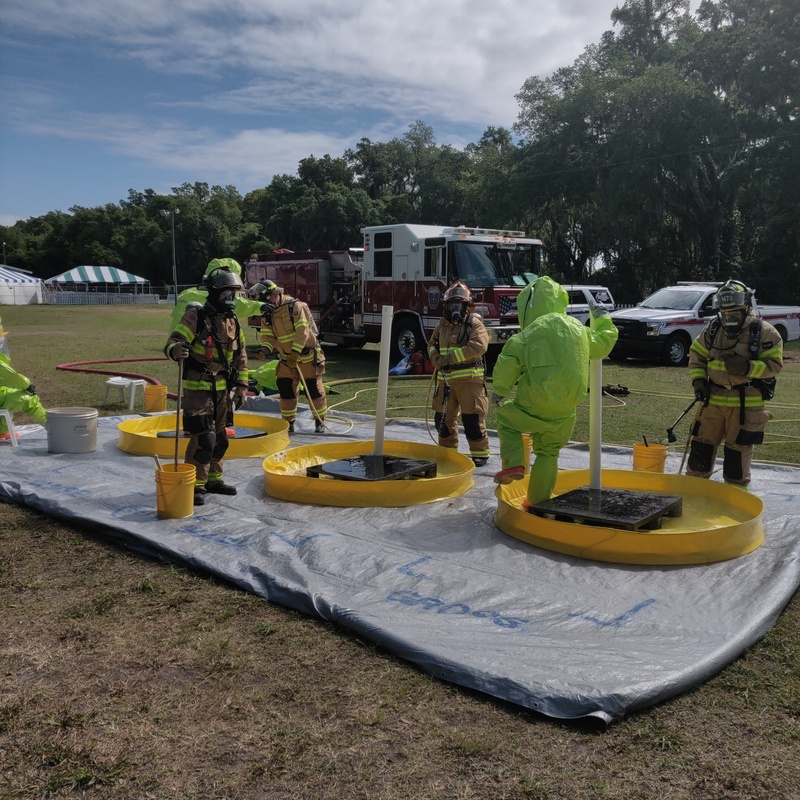 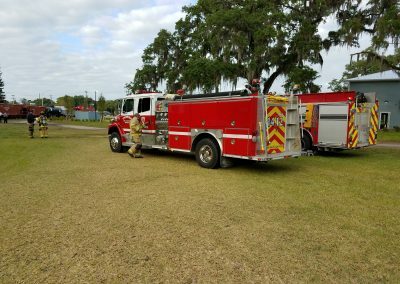 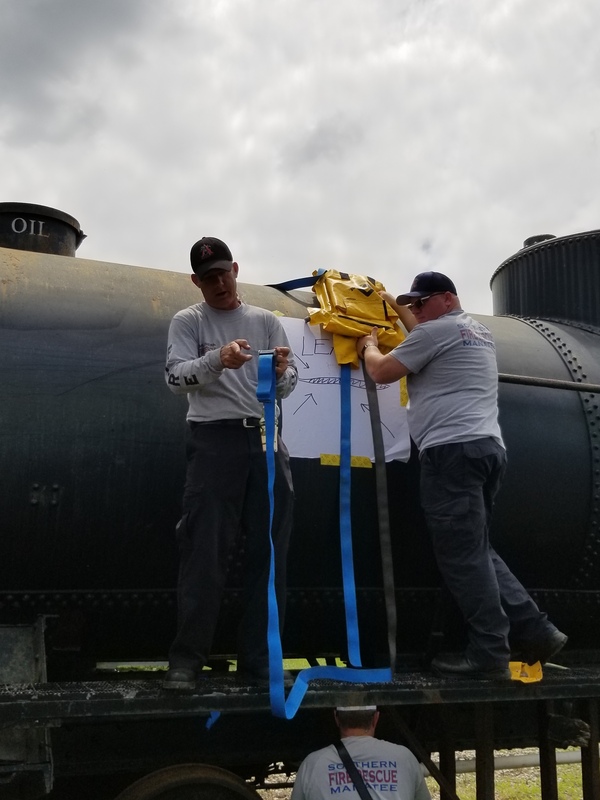 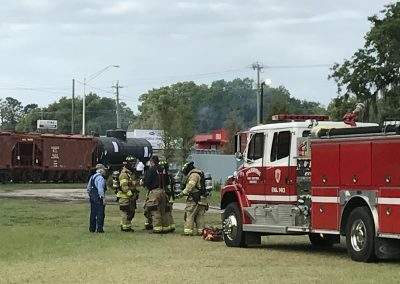 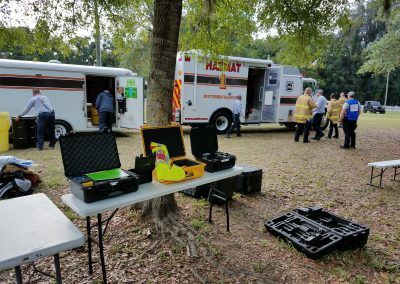 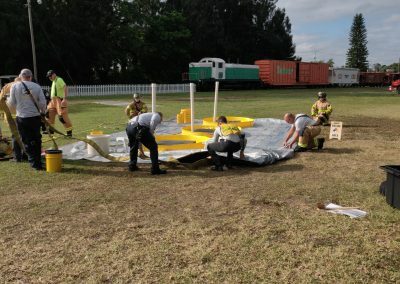 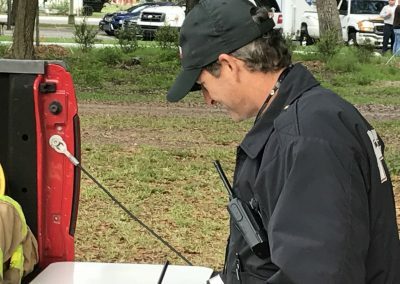 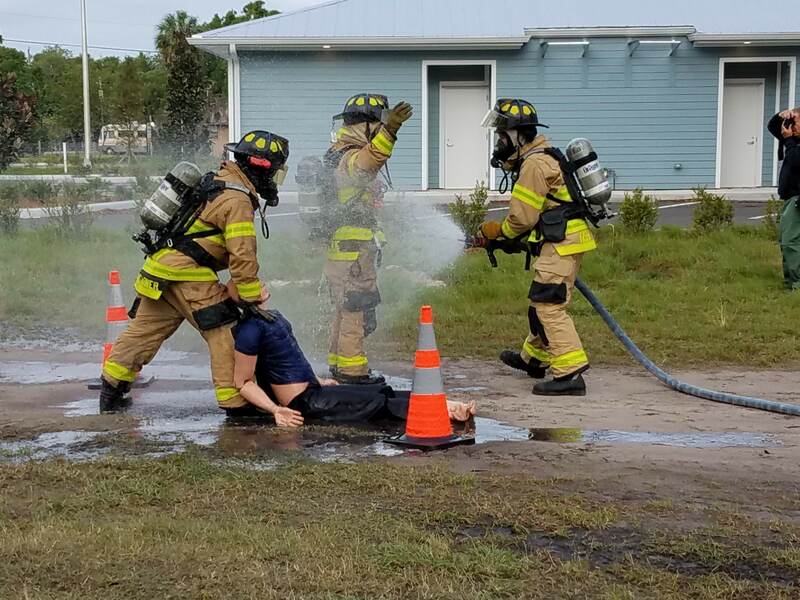 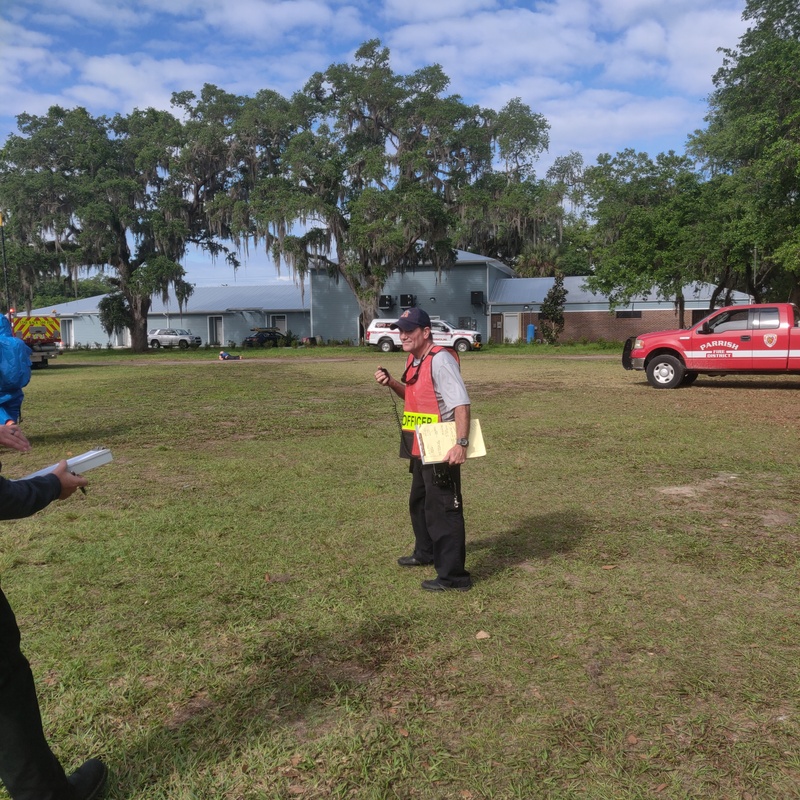 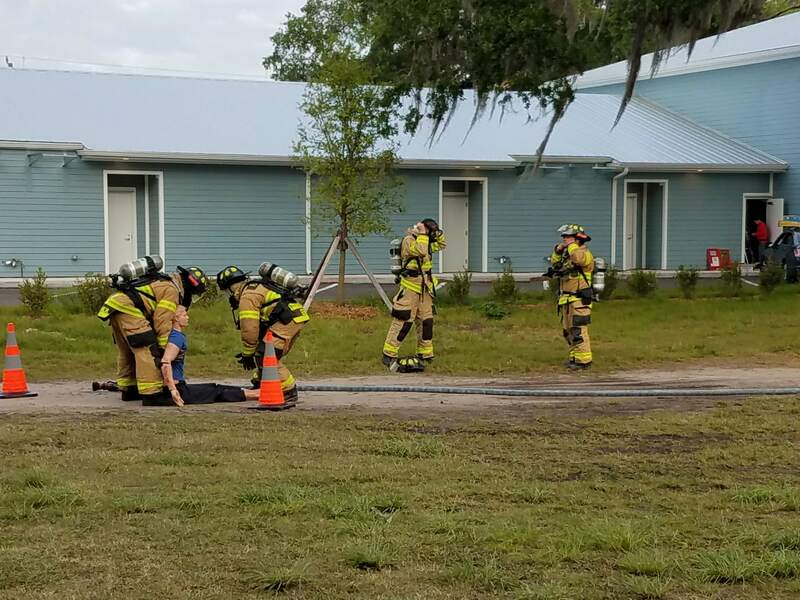 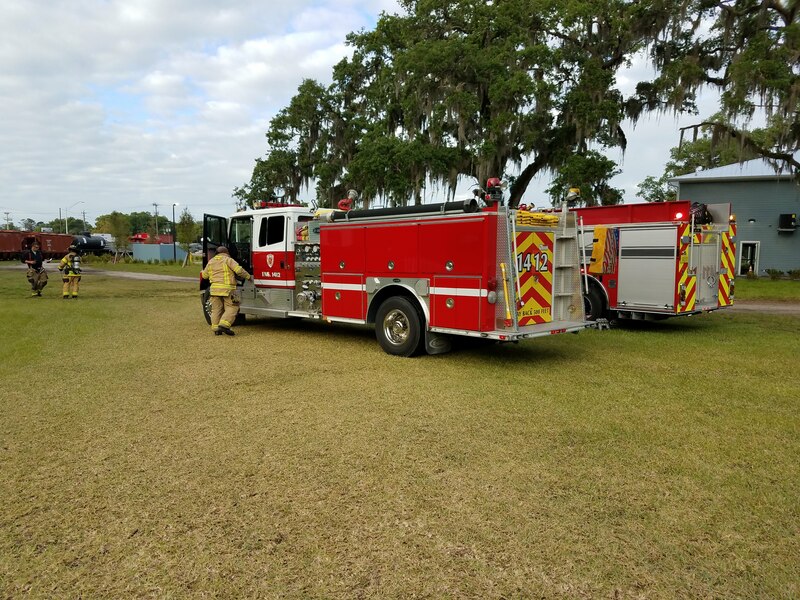 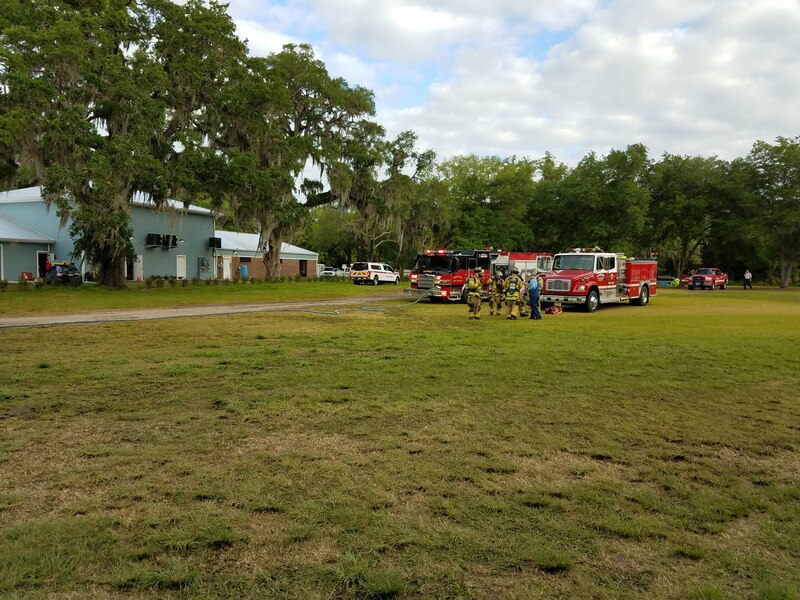 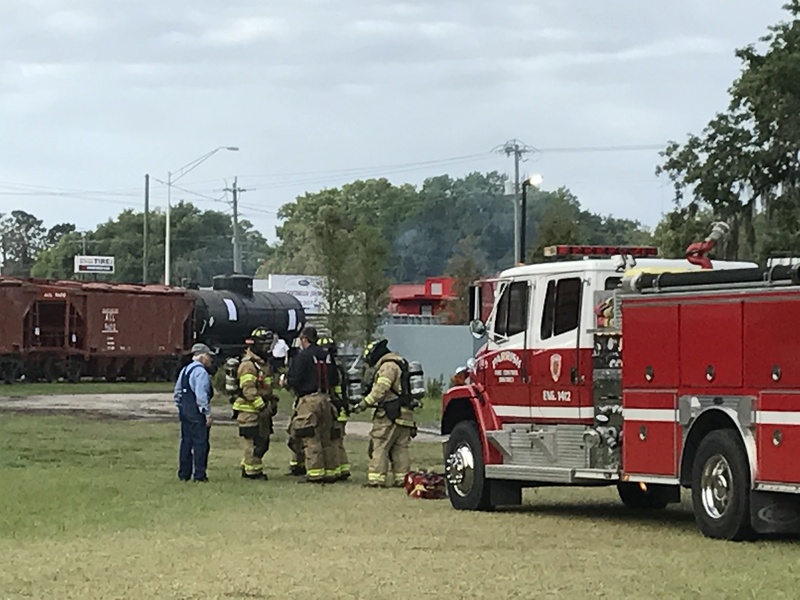 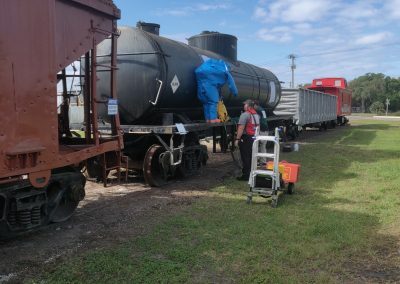 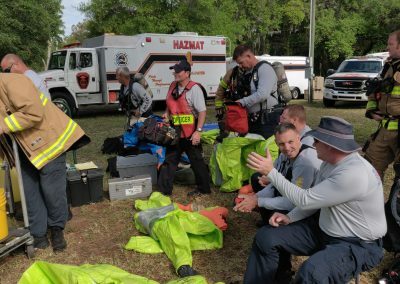 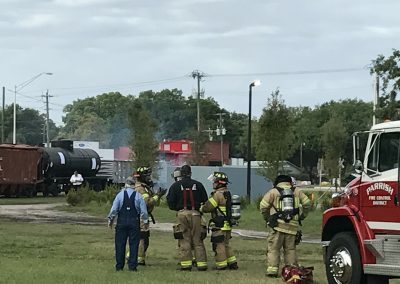 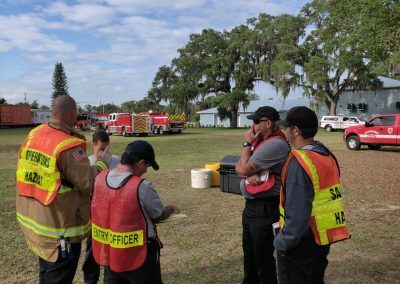 On March 20, 2019, SMFR crews participated with the Manatee County Emergency Management and 20 other public safety agencies in the 2019 First In Exercise at the Florida Railroad Museum. 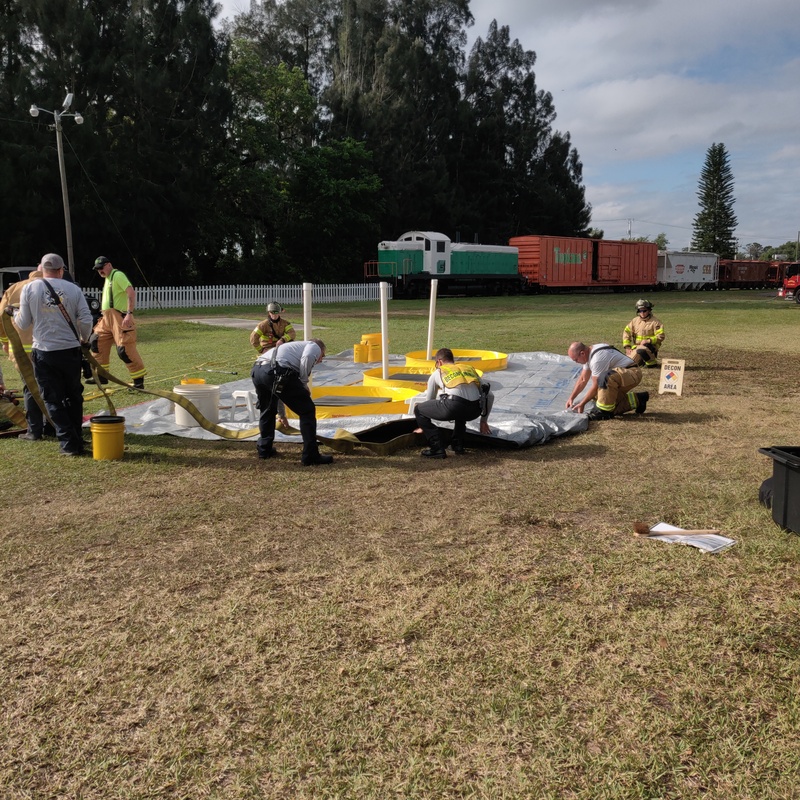 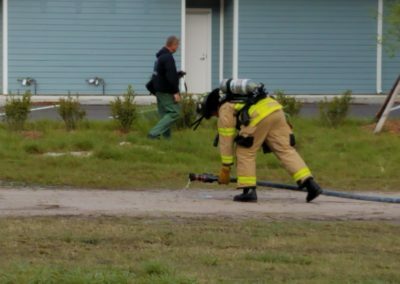 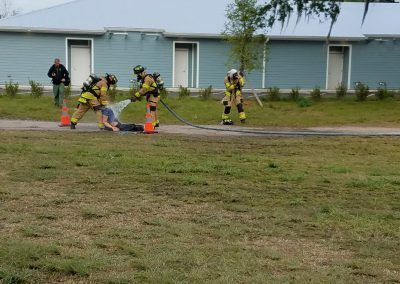 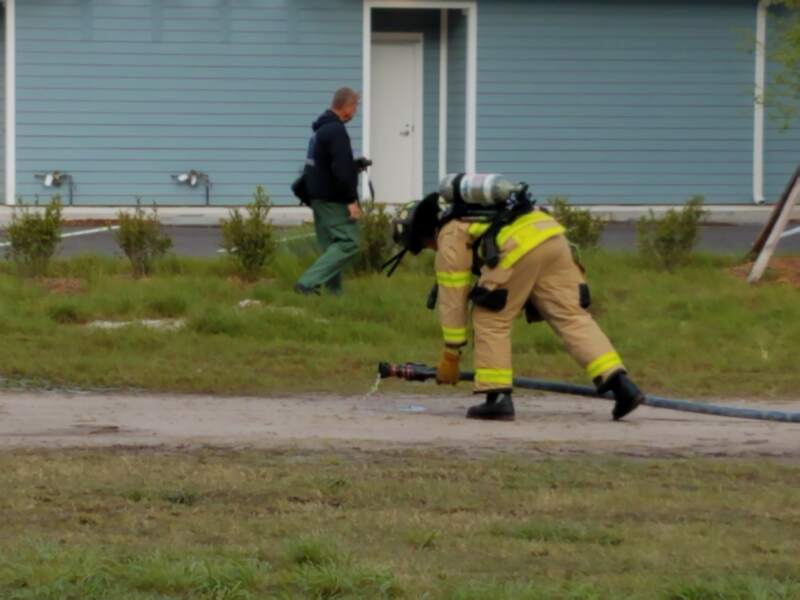 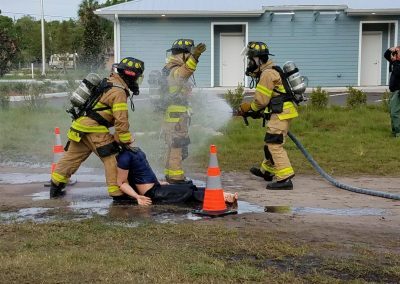 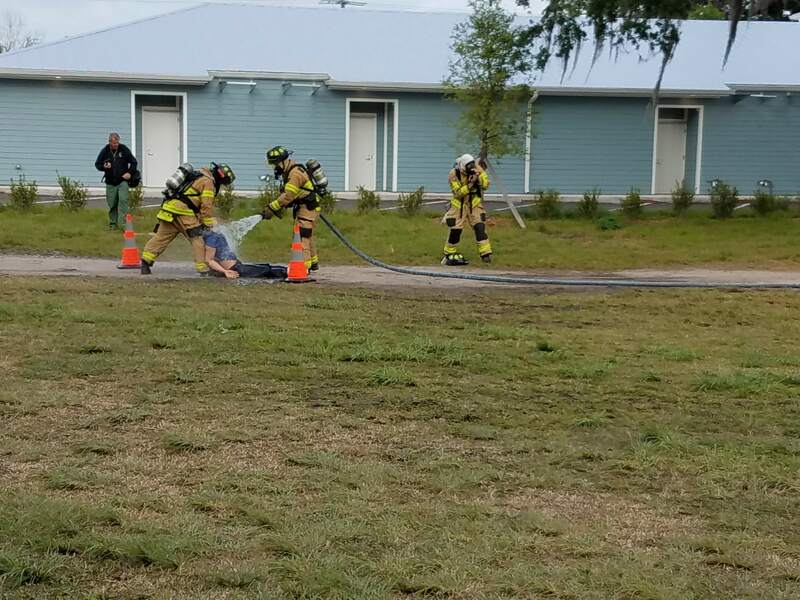 SMFR crews along with the Parrish Fire Rescue, Hillsborough County Fire Rescue, Florida, and North River Fire District responded to a simulated tornado touch down near the fictional town of Mosaic in northeast Manatee County. 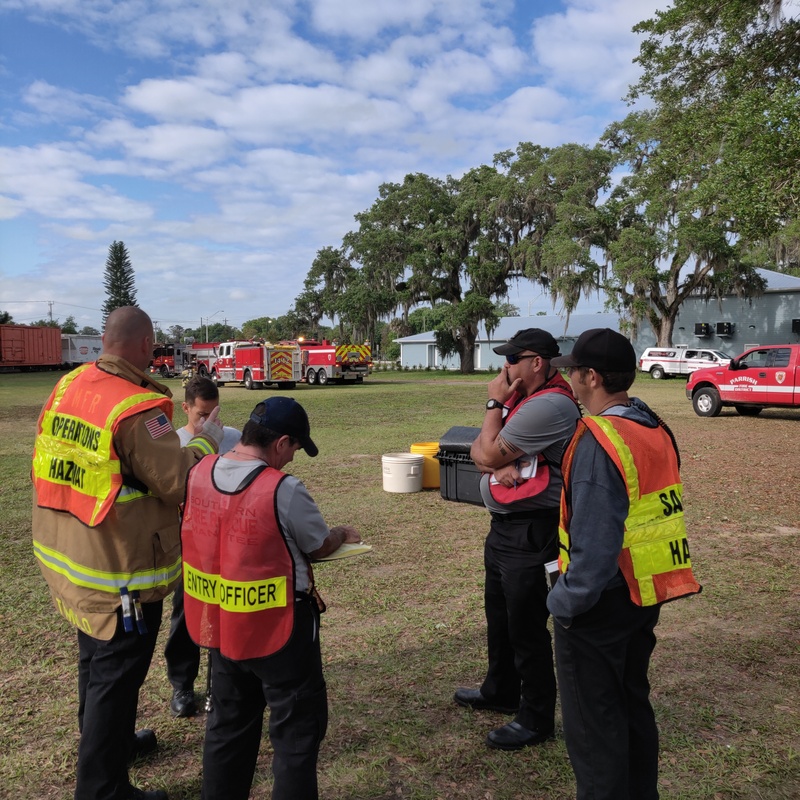 This was excellent exercise to test our 31-man hazmat response team with a simulated out of county mutual aid response and support fire and hazmat operations exercising an all-hazard approach to natural disasters. 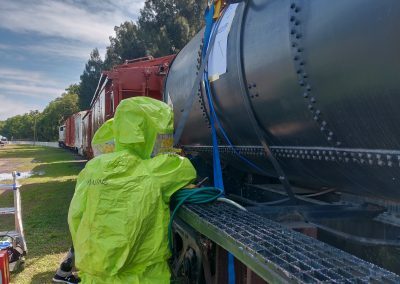 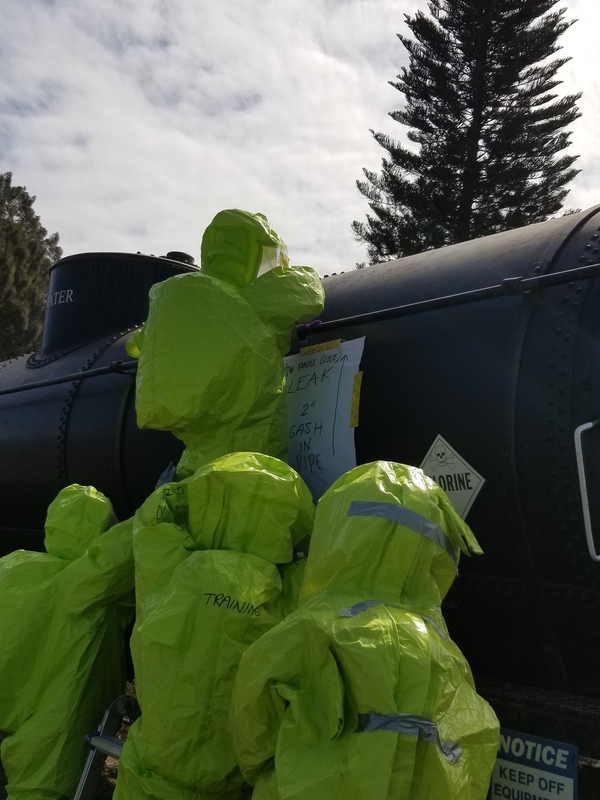 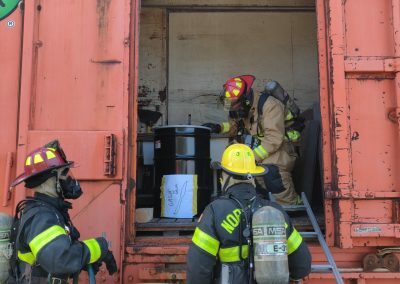 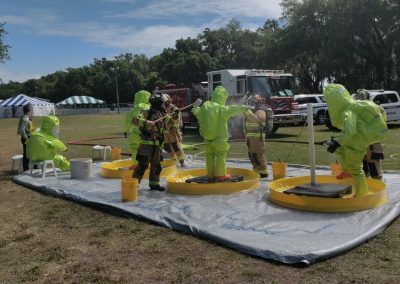 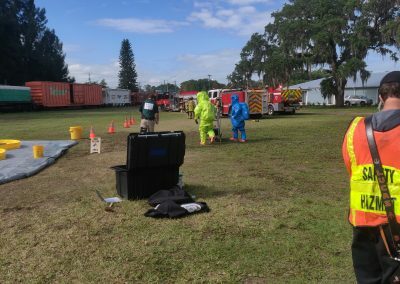 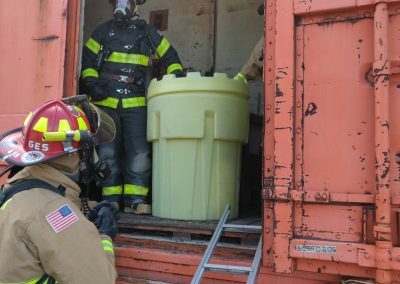 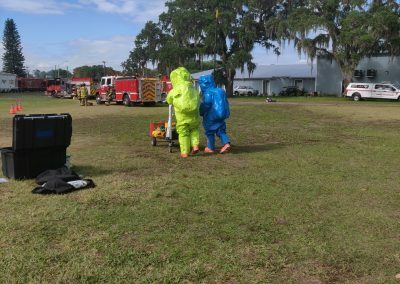 Over 50 local responders descended on the museum grounds to simulate hazardous materials leaking from a variety of containers. 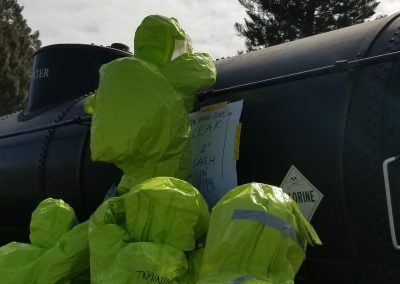 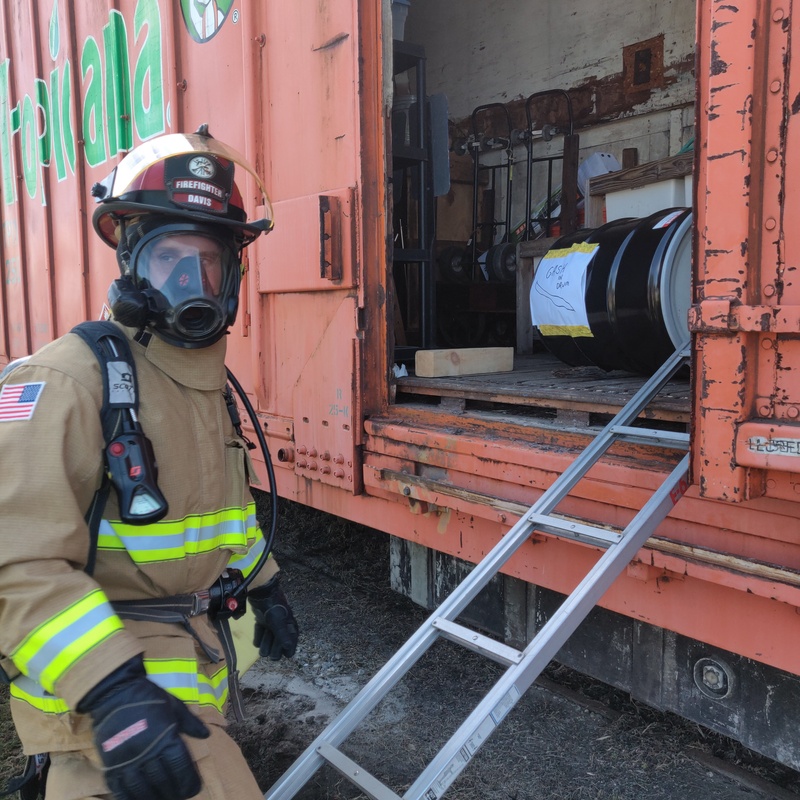 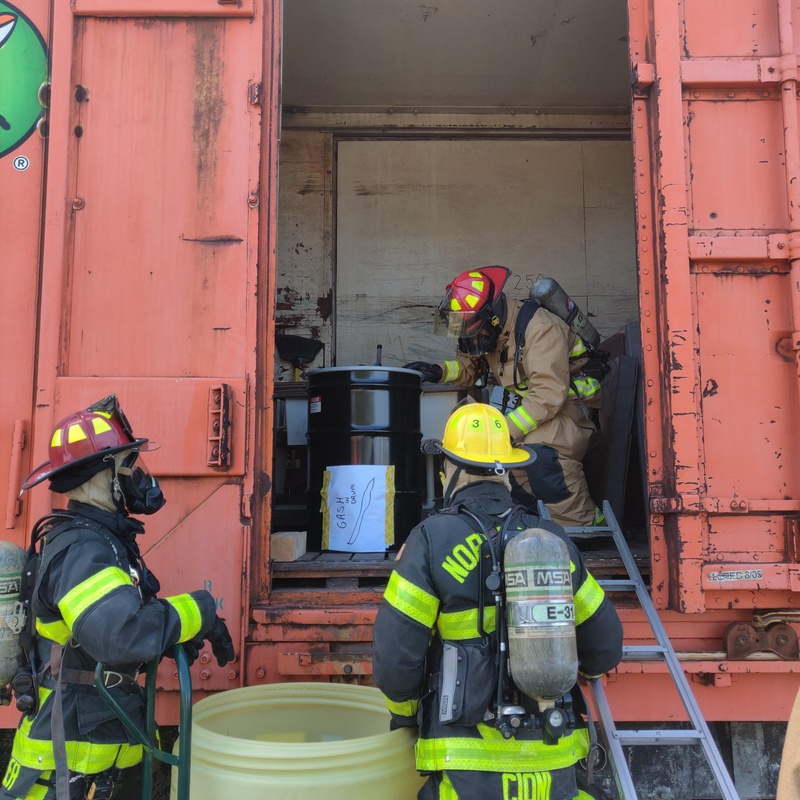 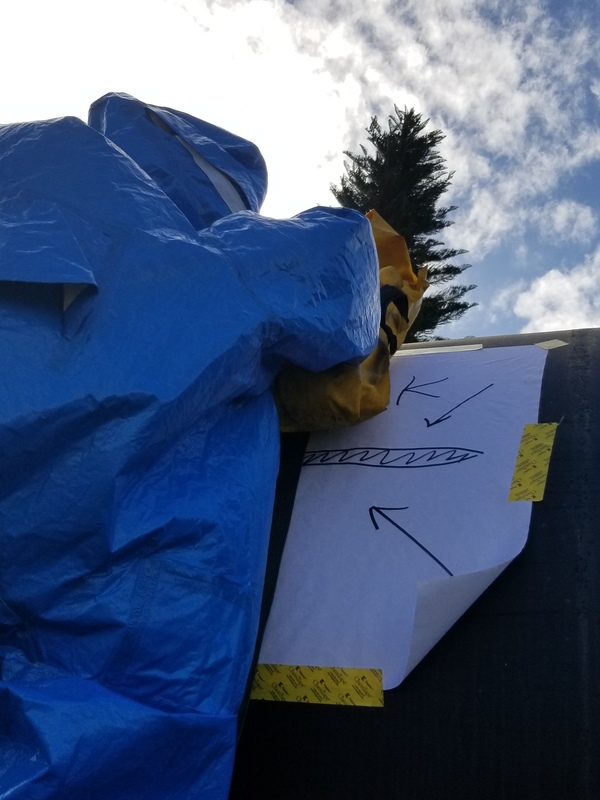 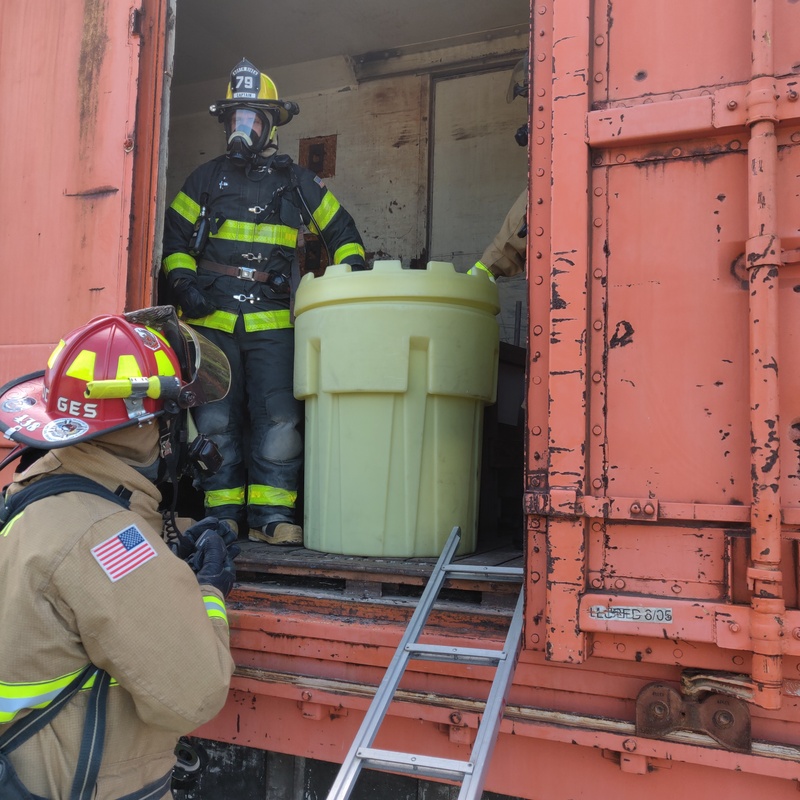 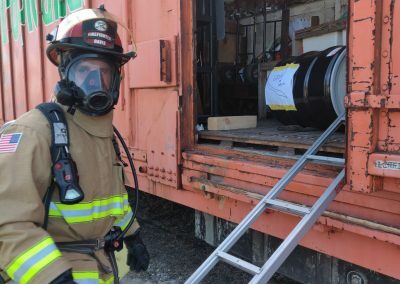 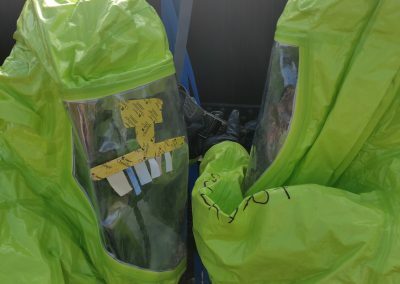 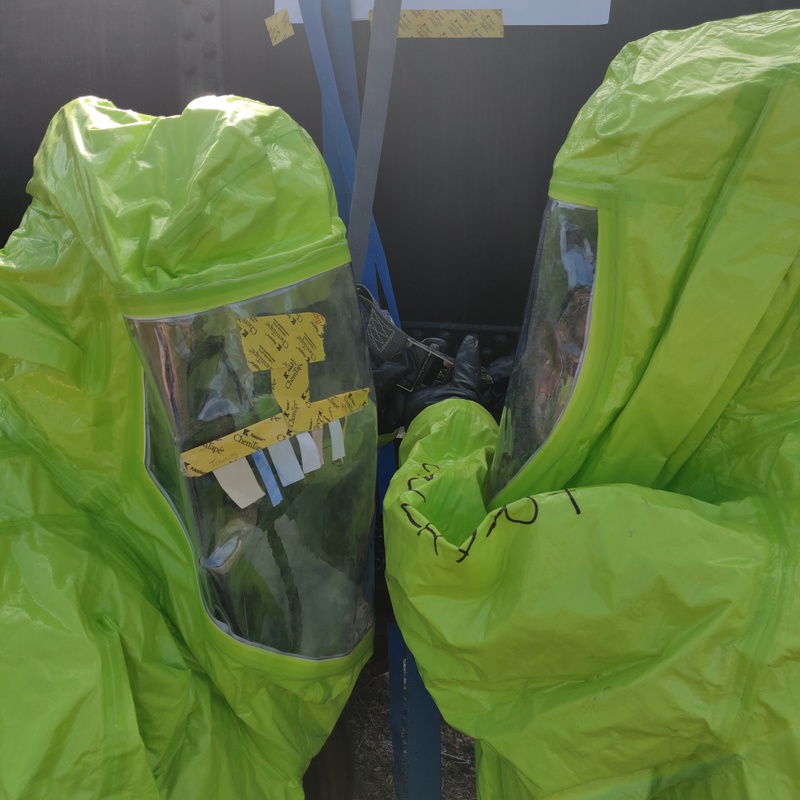 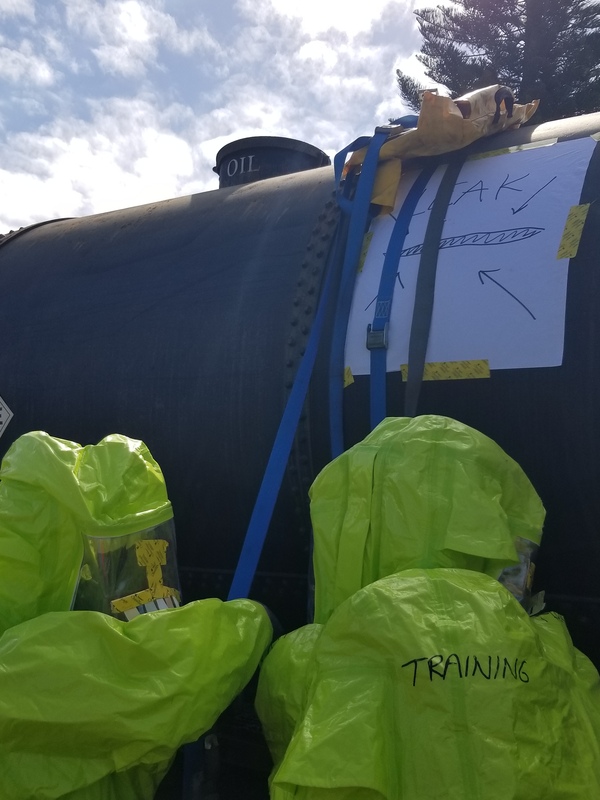 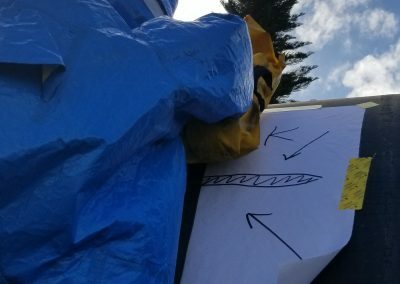 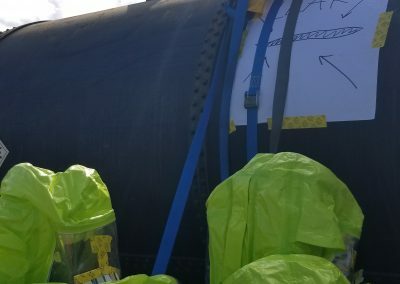 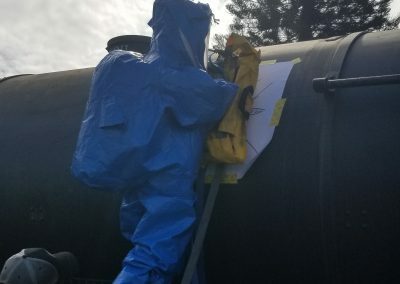 Evaluators were then able to discuss integration into a local area command and hazmat tactics for leak mitigation leading to a successful exercise.